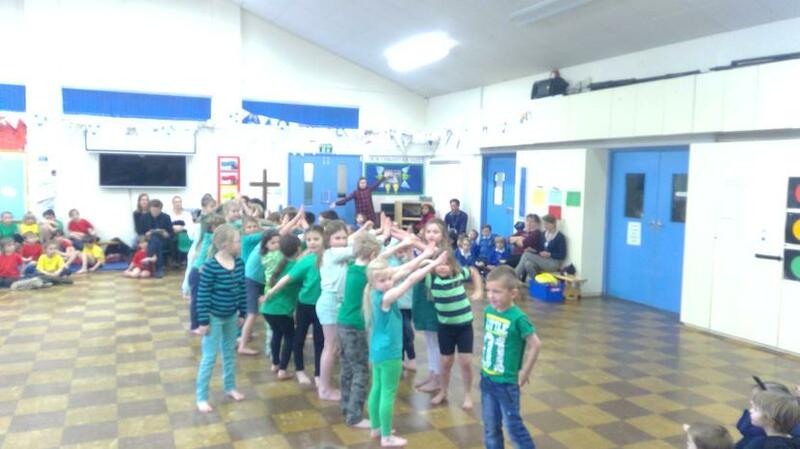 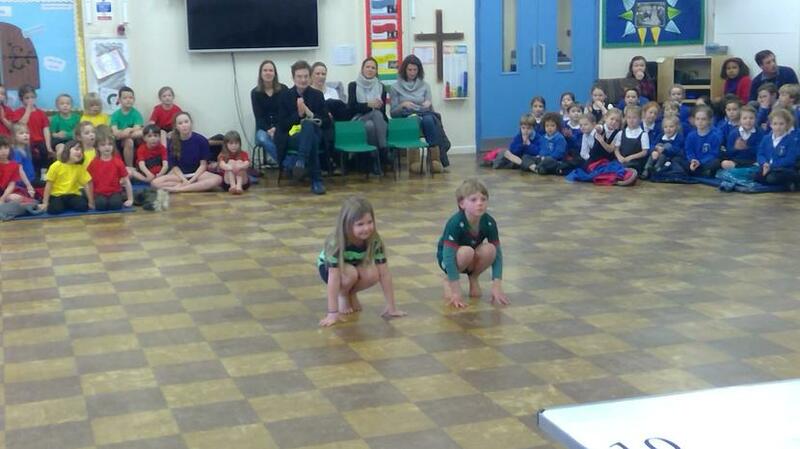 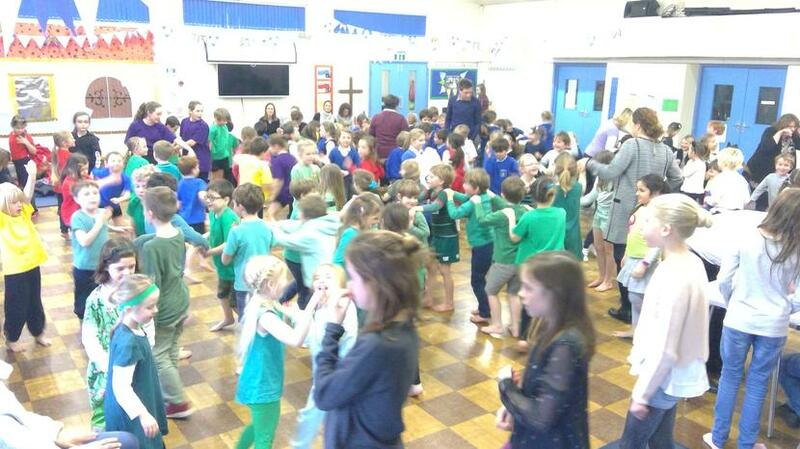 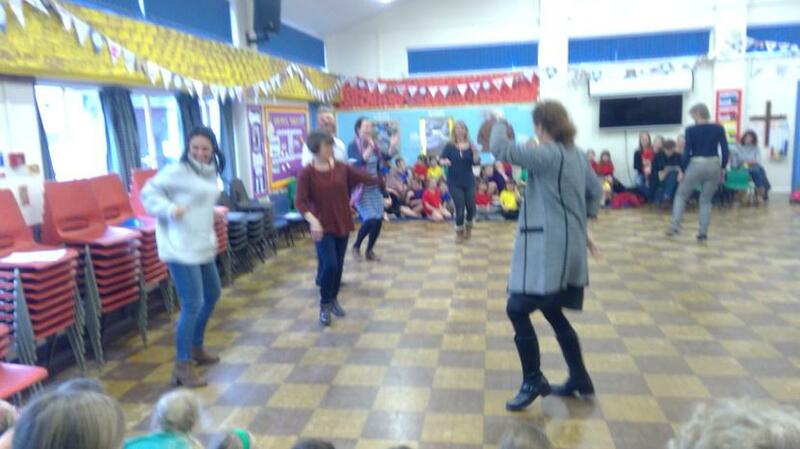 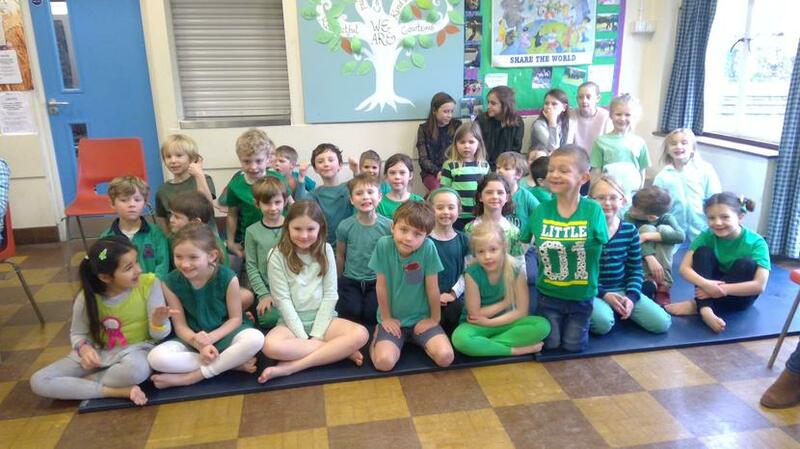 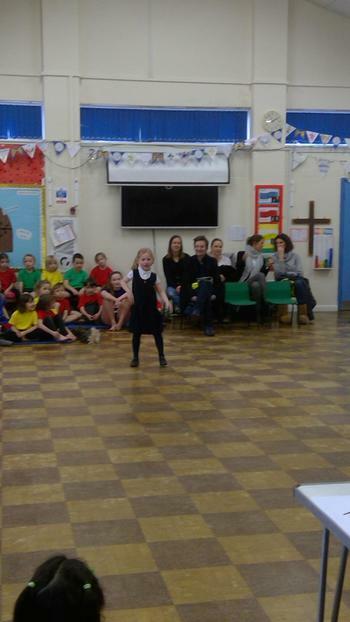 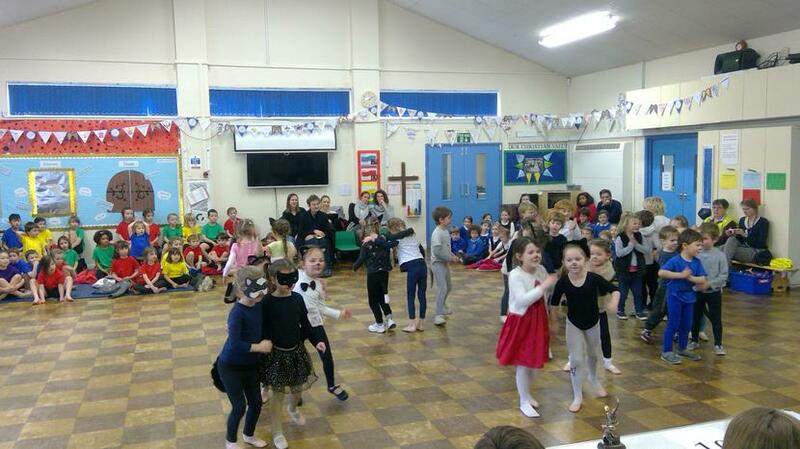 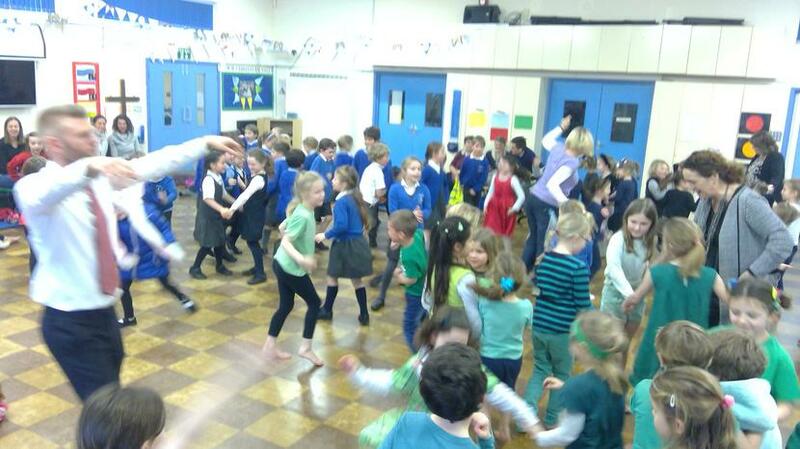 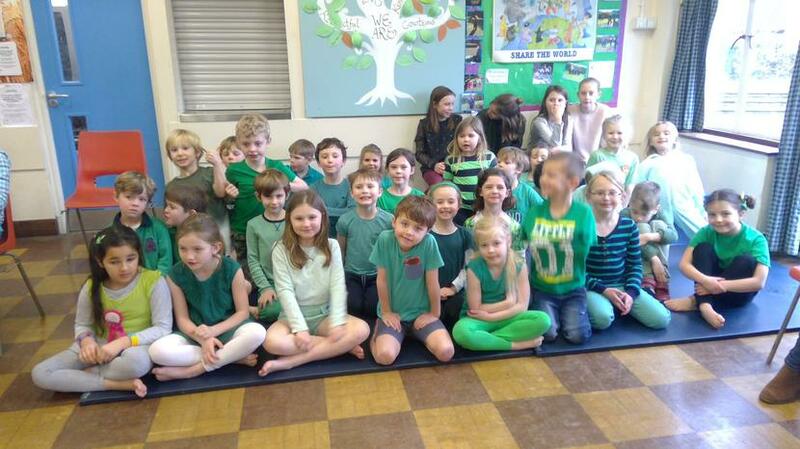 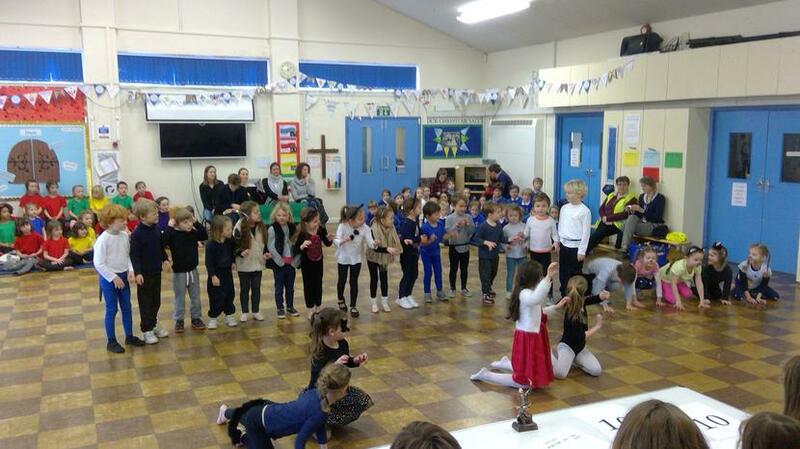 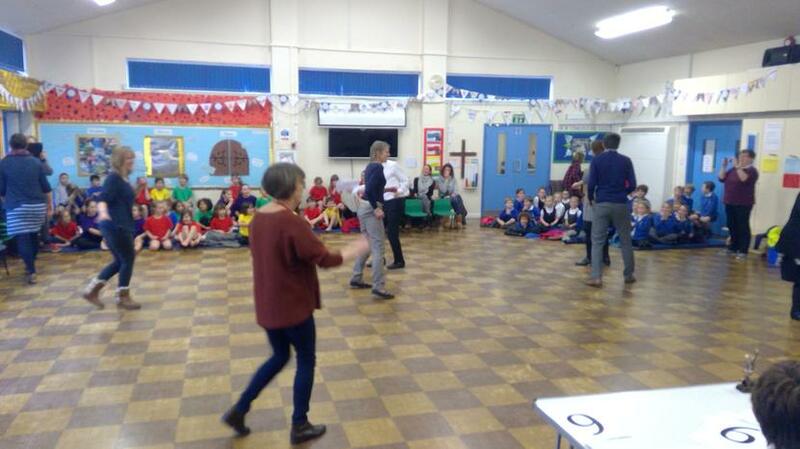 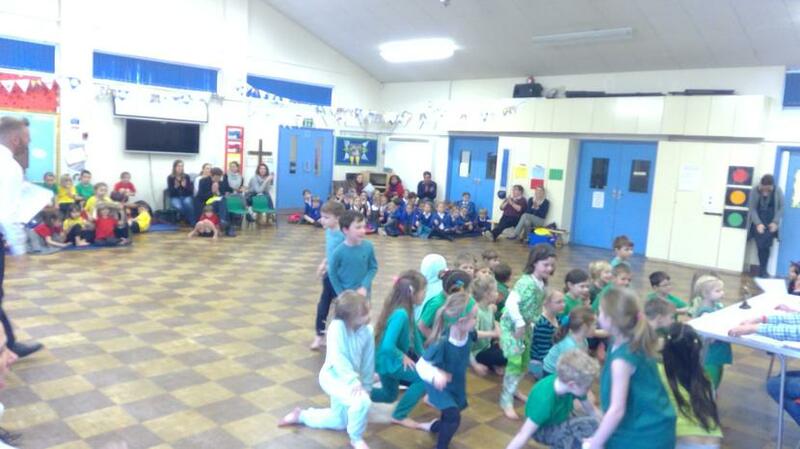 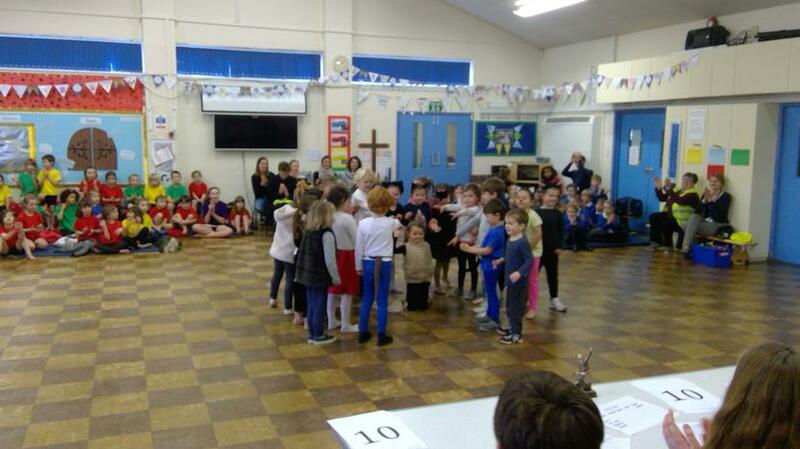 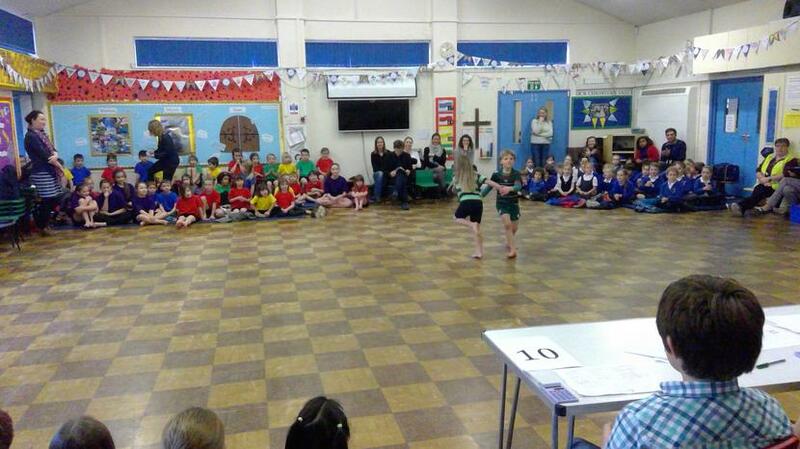 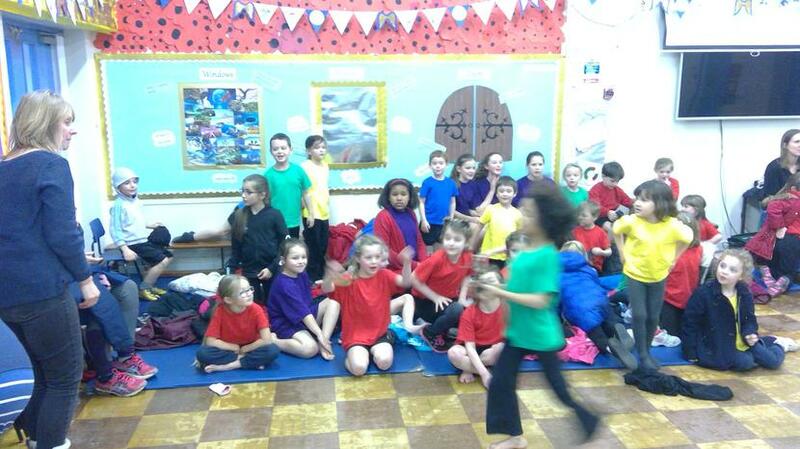 The St James and Ebrington annual KS1 dance competition was so much fun and attended by Domer House, Blockley and St Catharines. 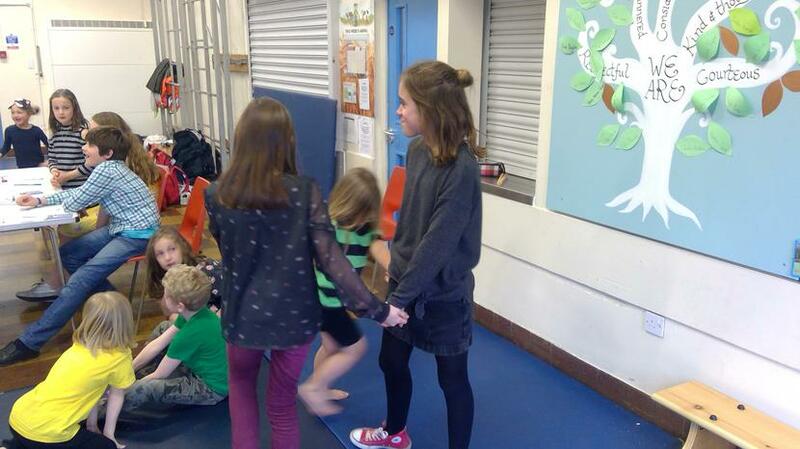 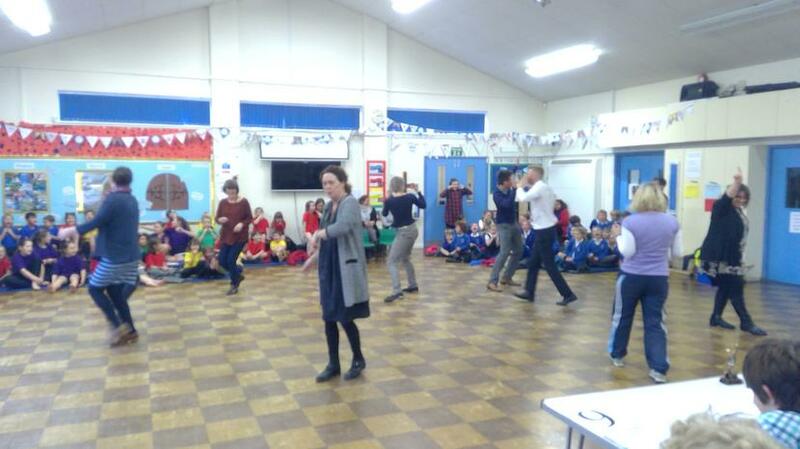 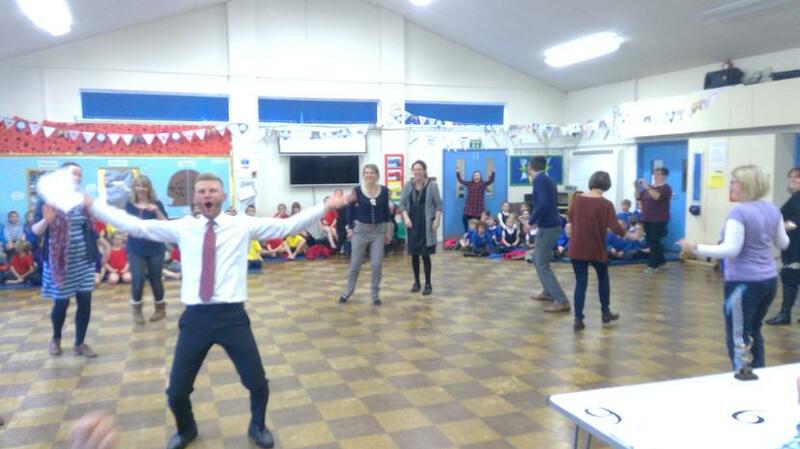 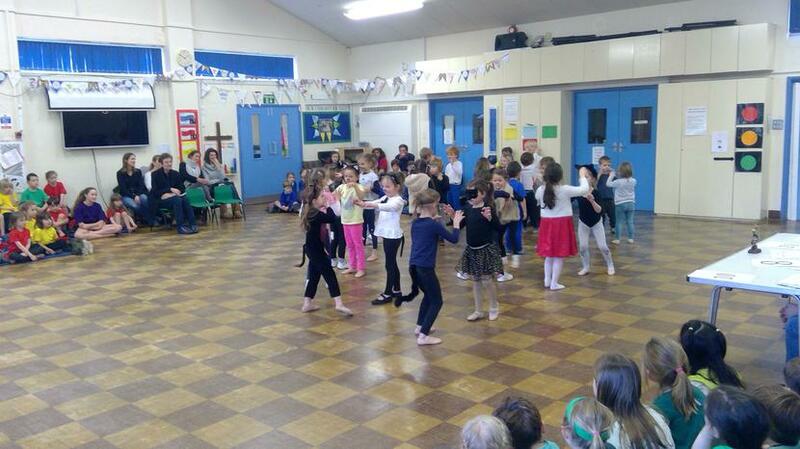 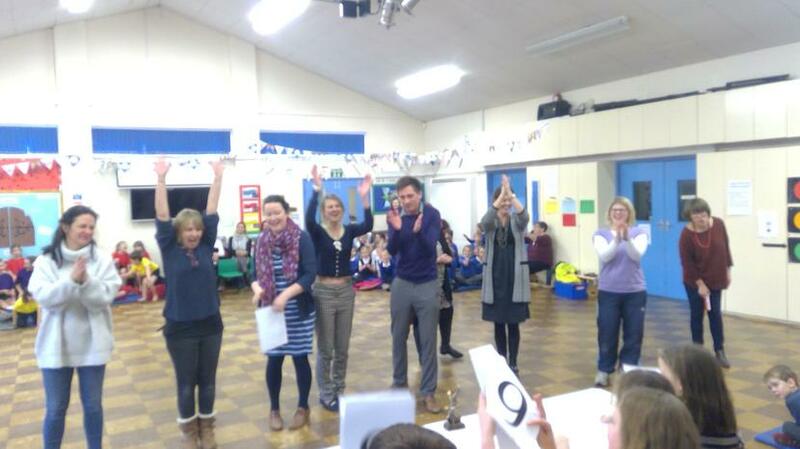 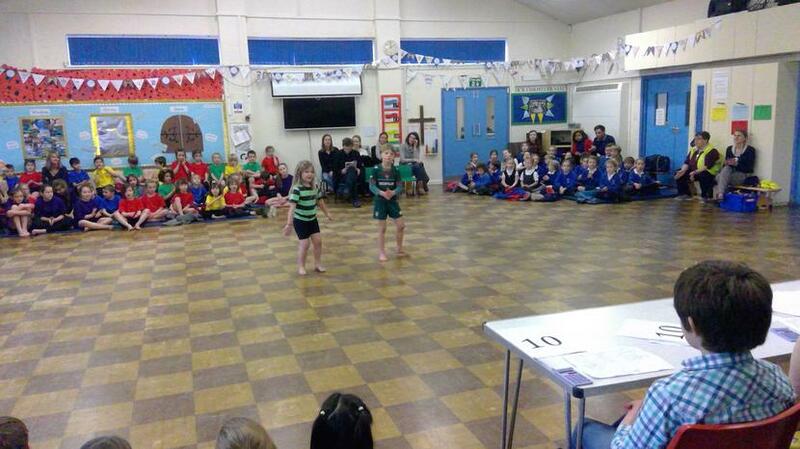 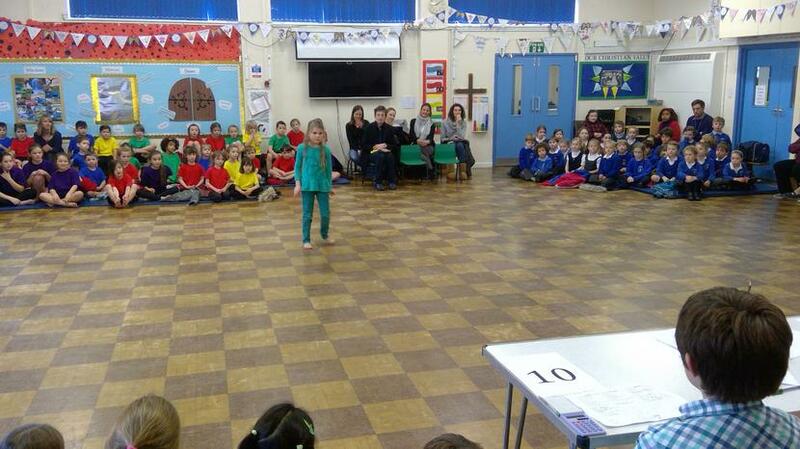 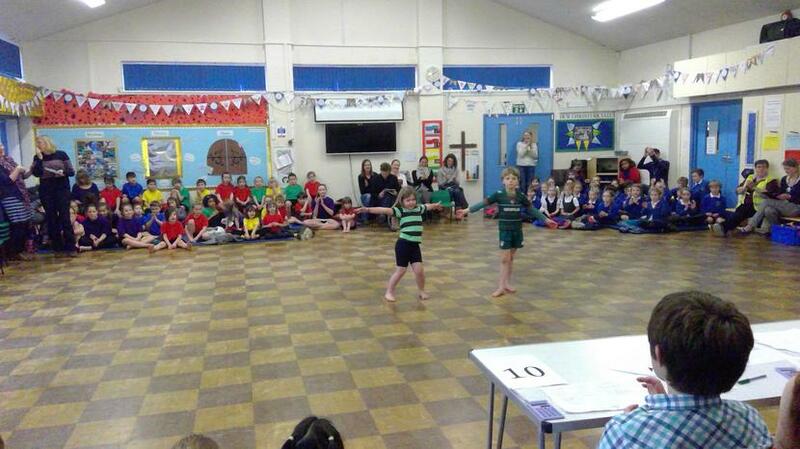 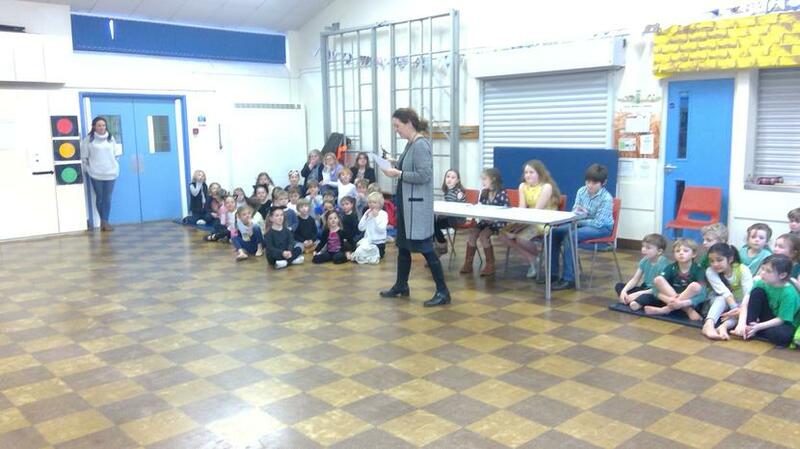 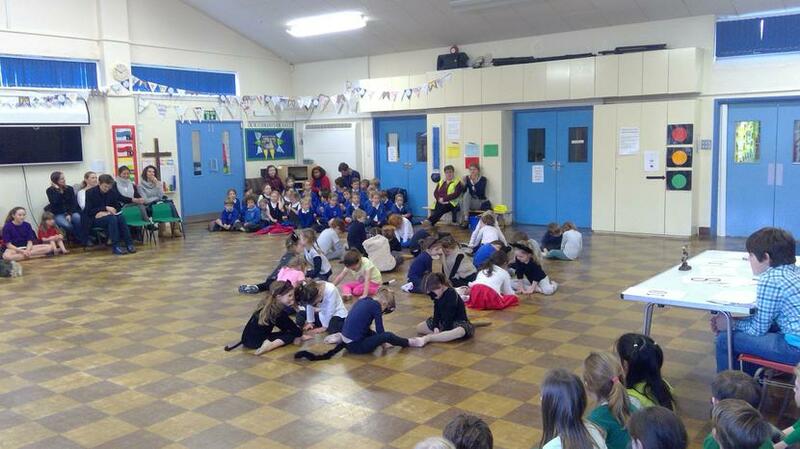 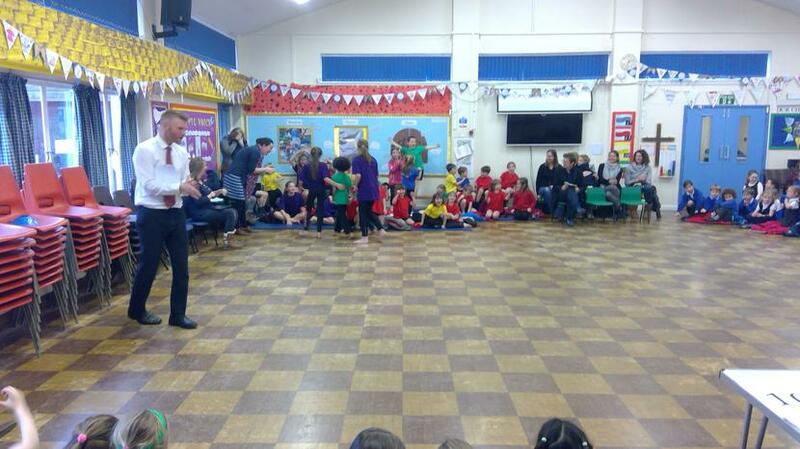 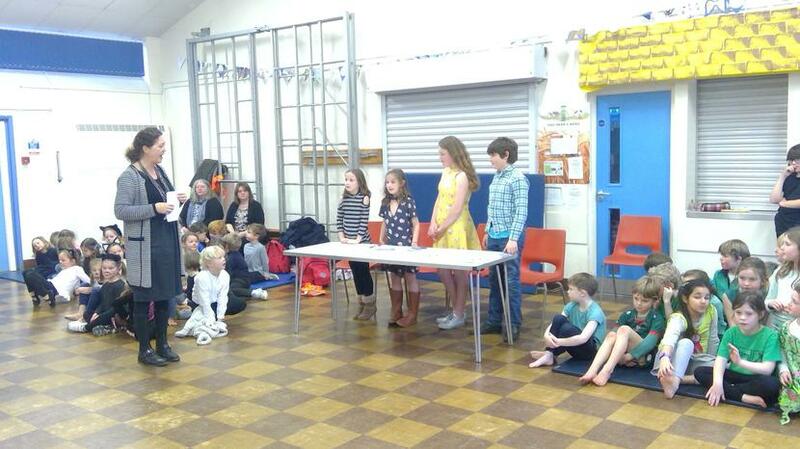 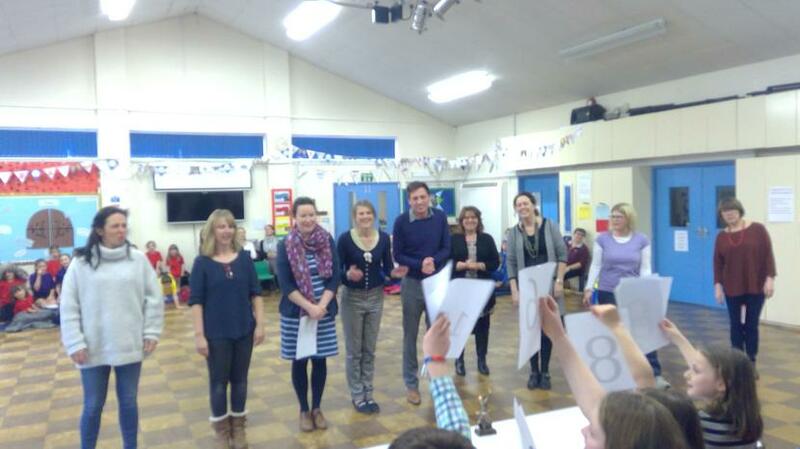 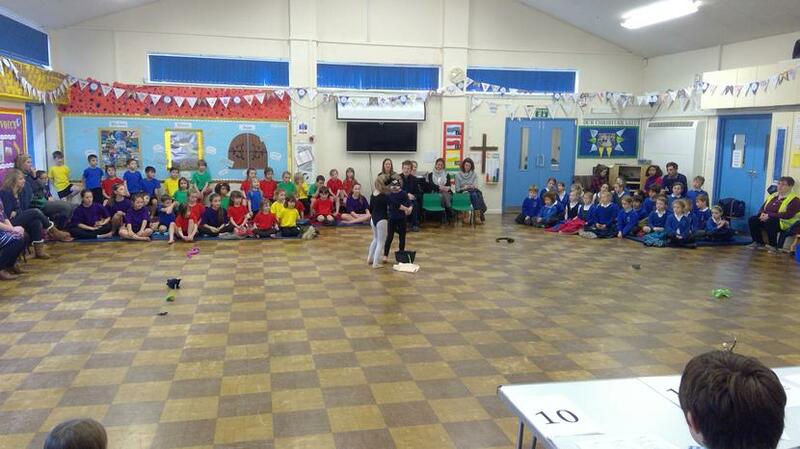 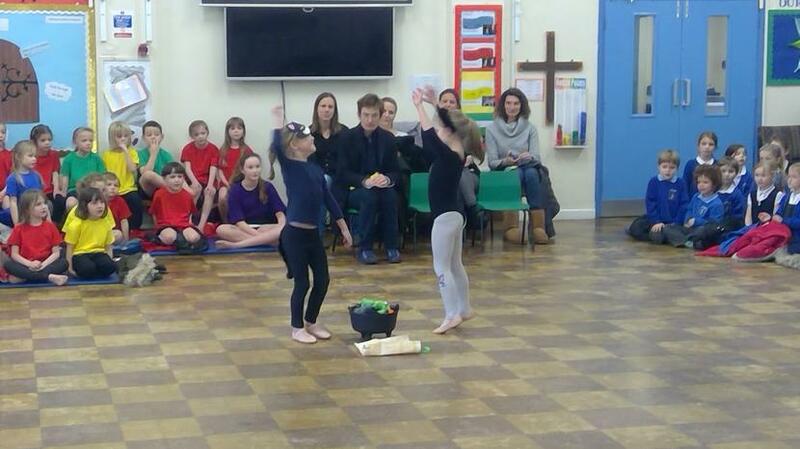 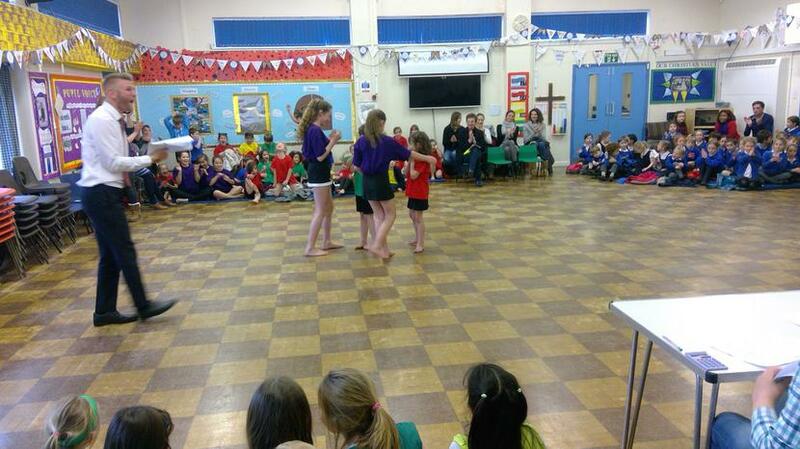 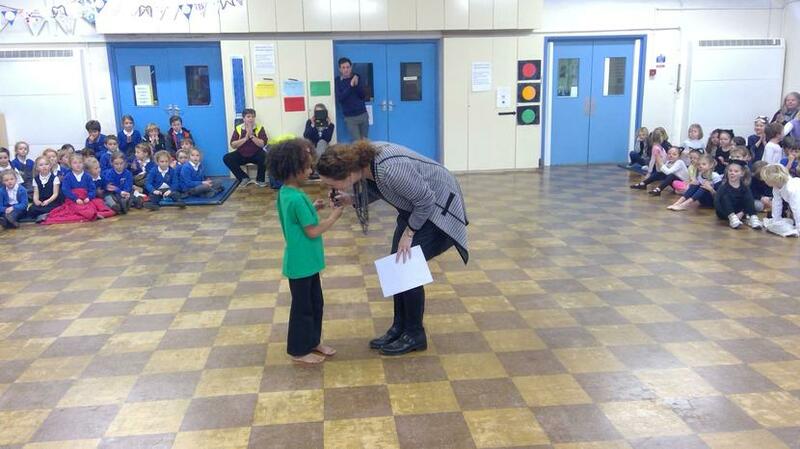 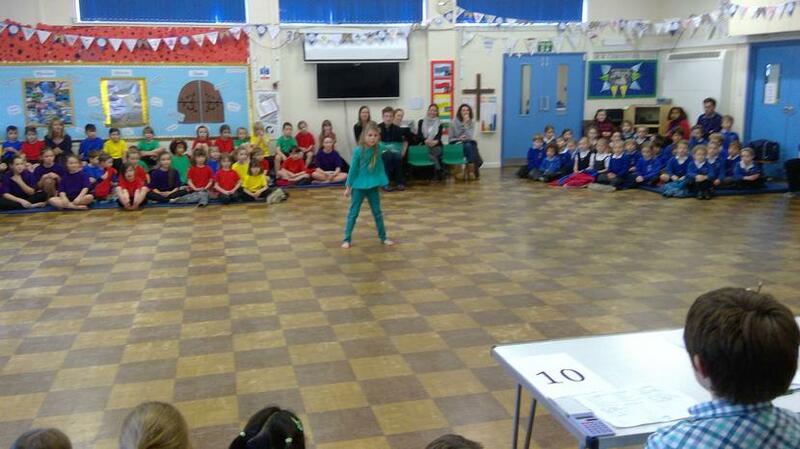 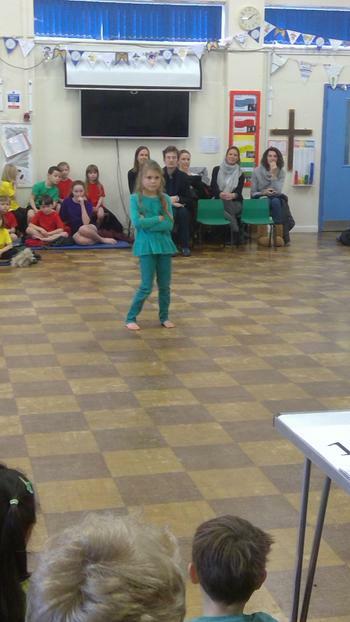 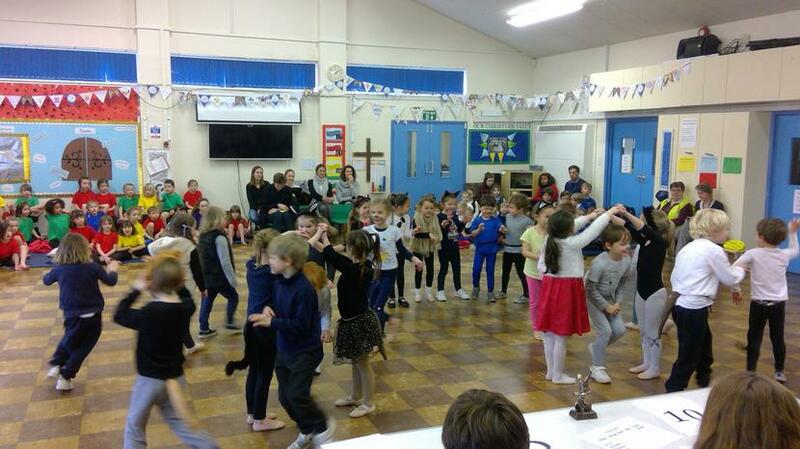 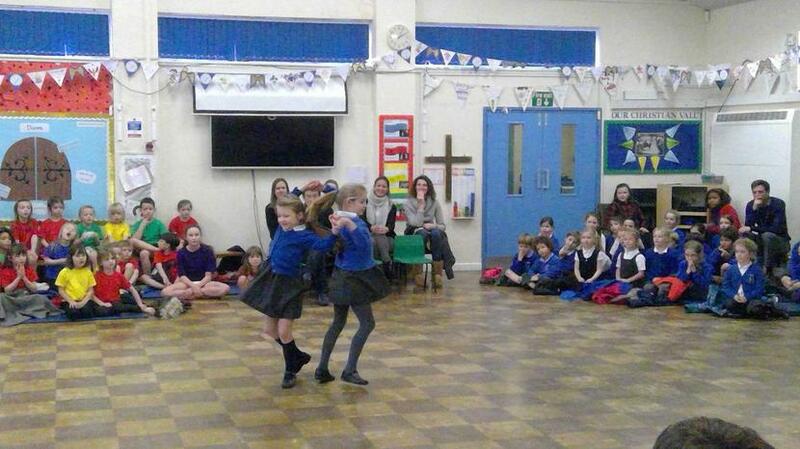 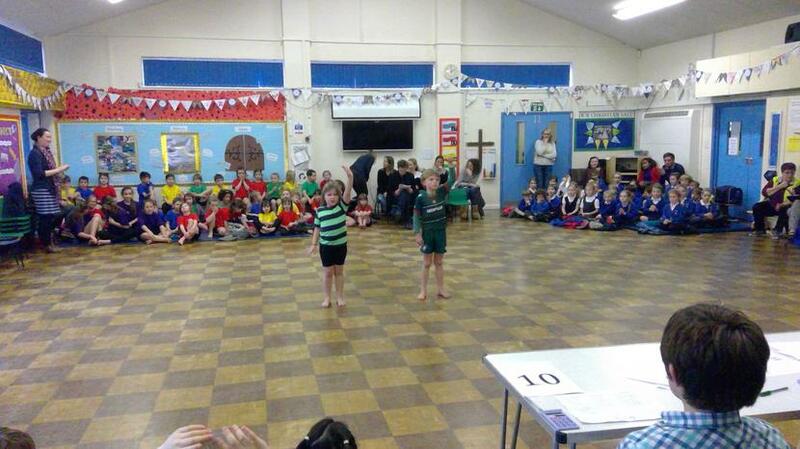 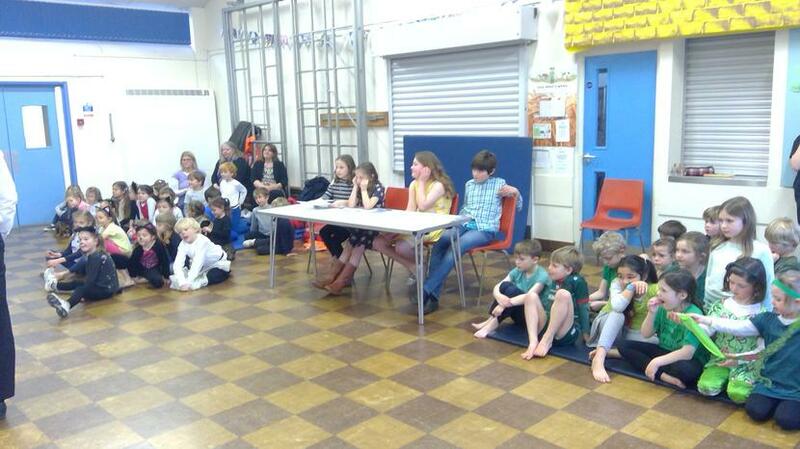 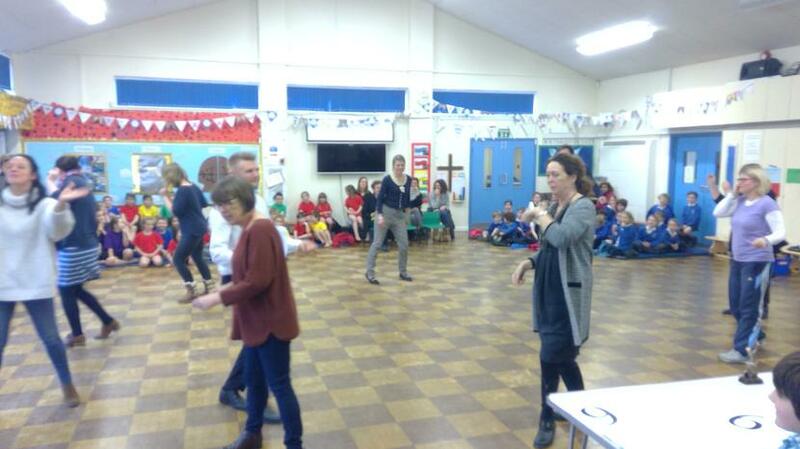 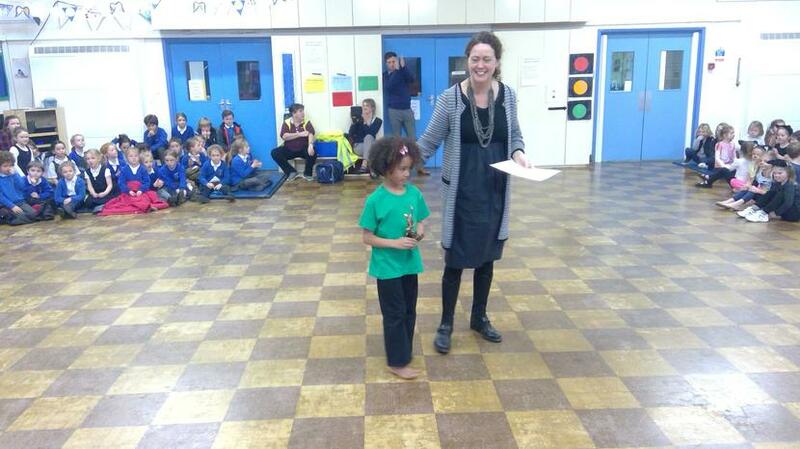 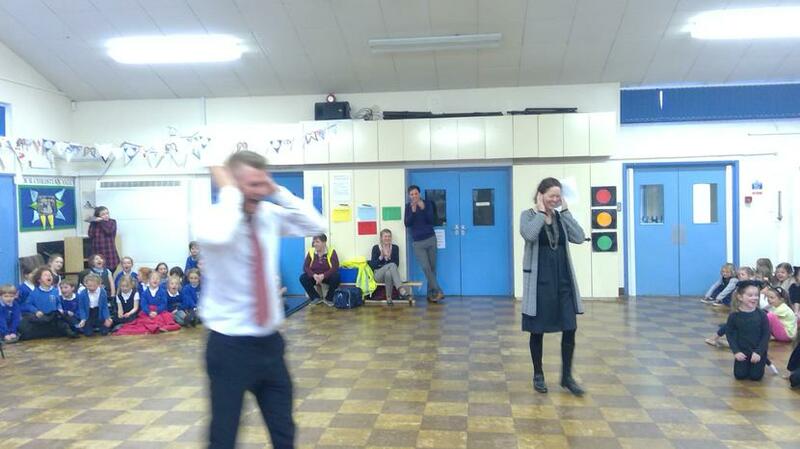 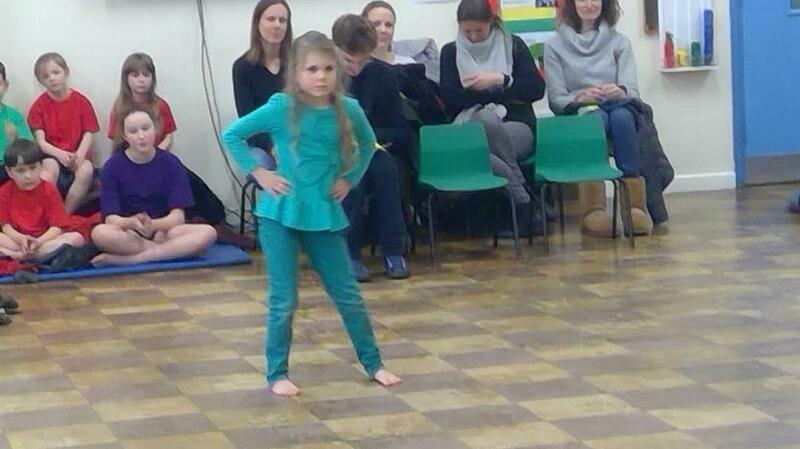 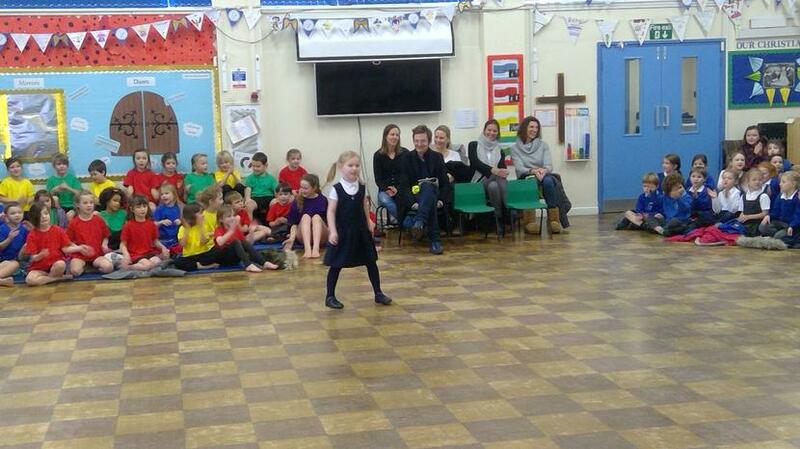 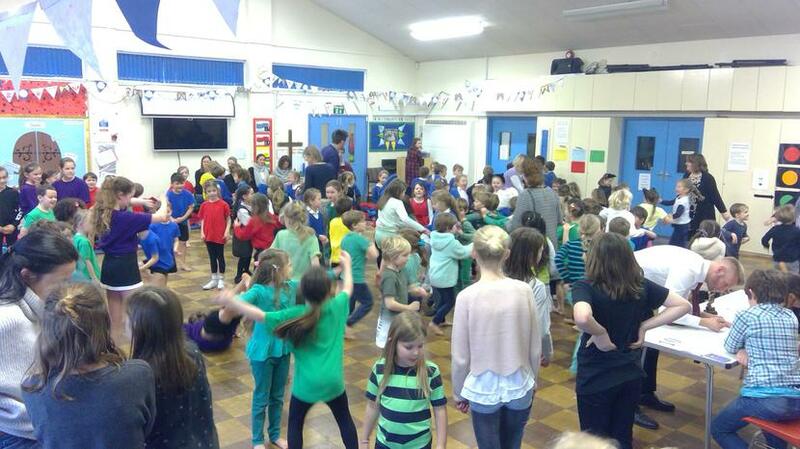 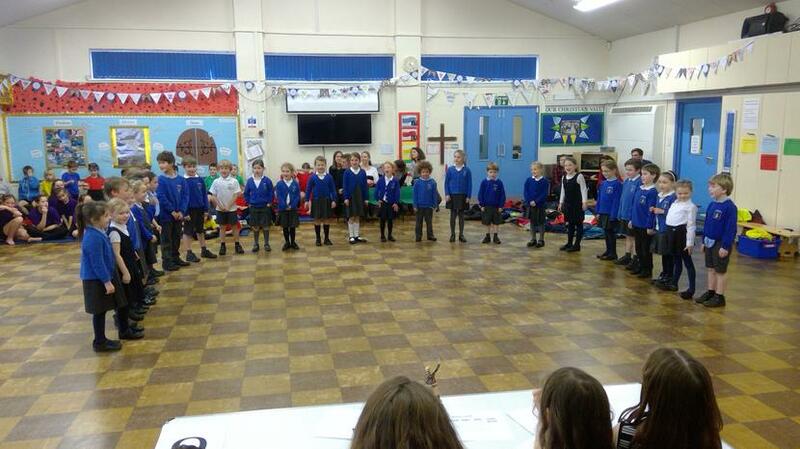 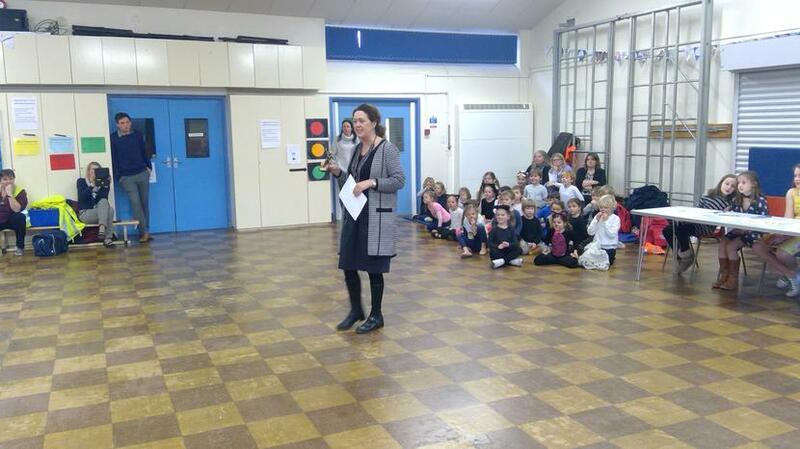 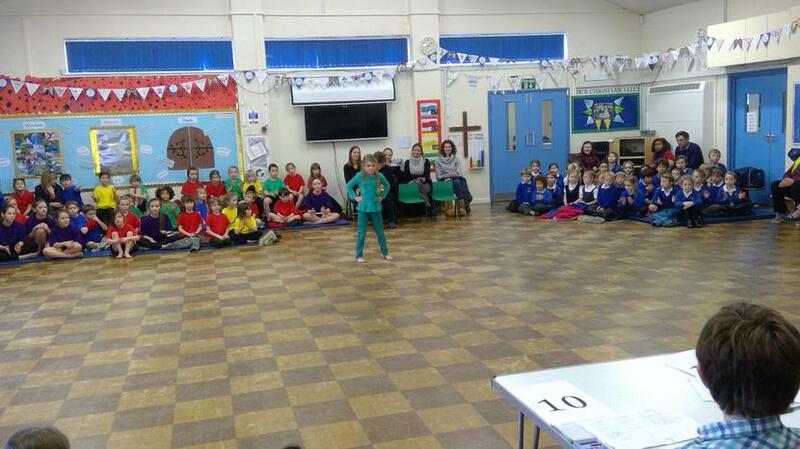 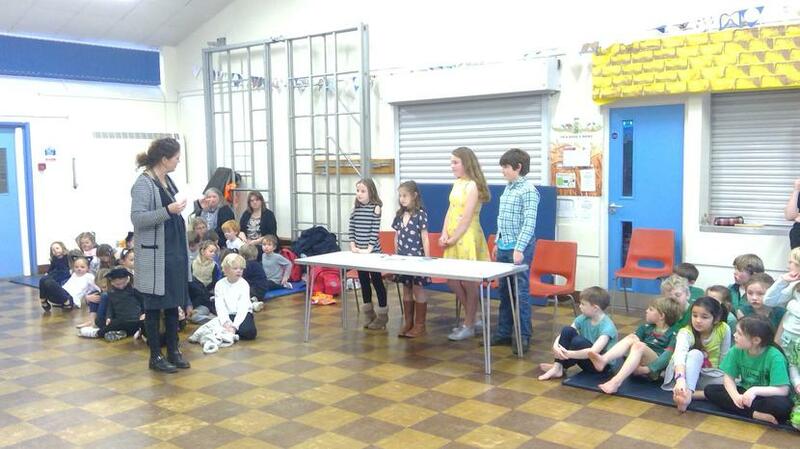 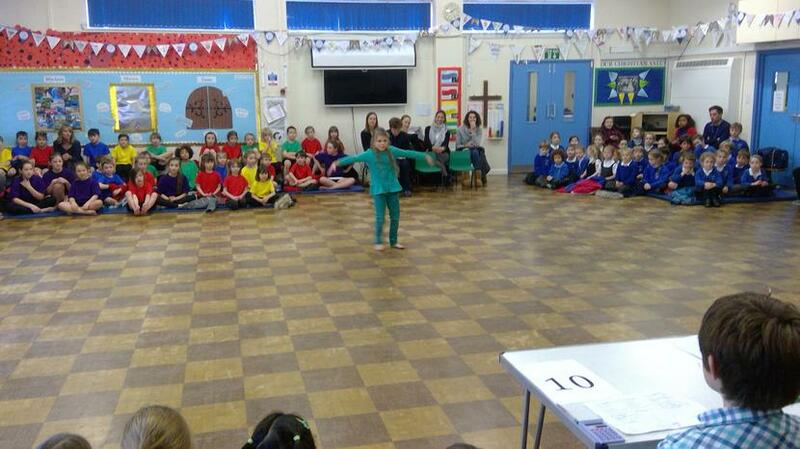 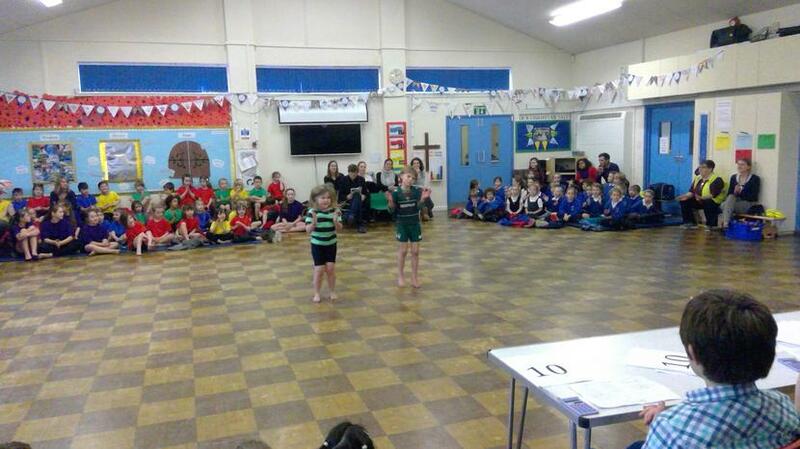 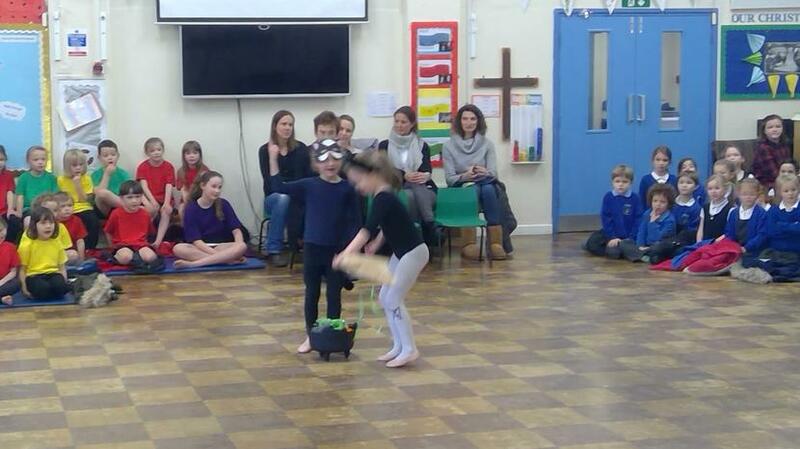 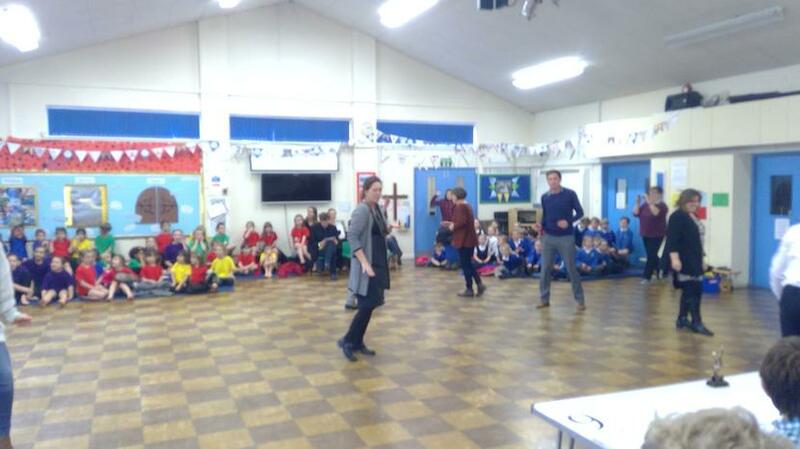 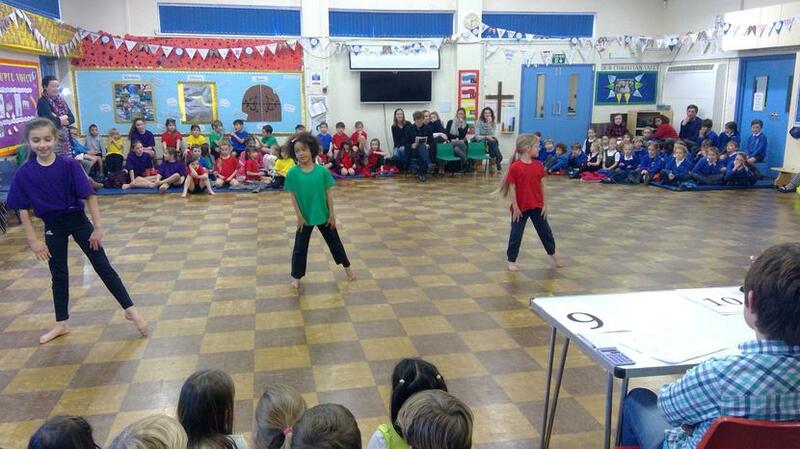 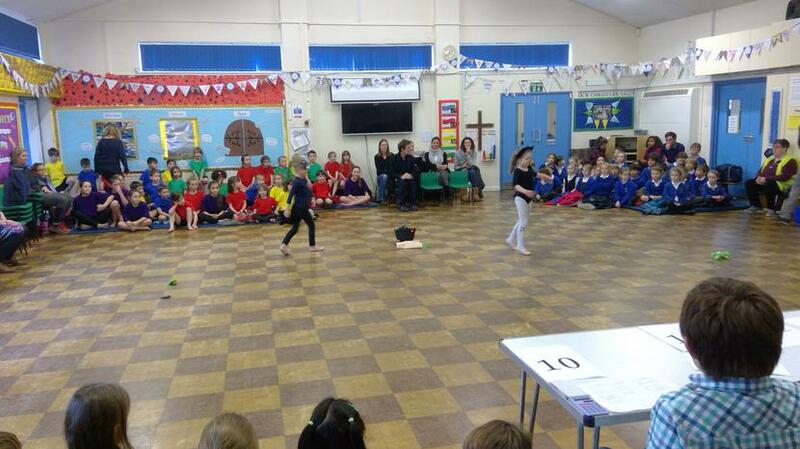 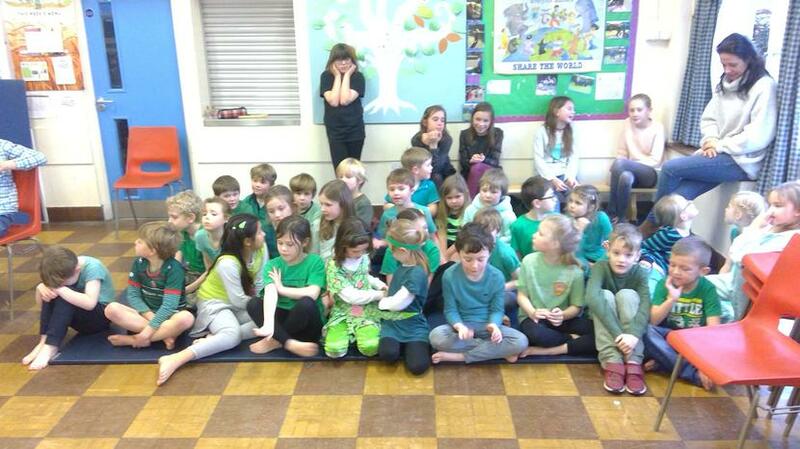 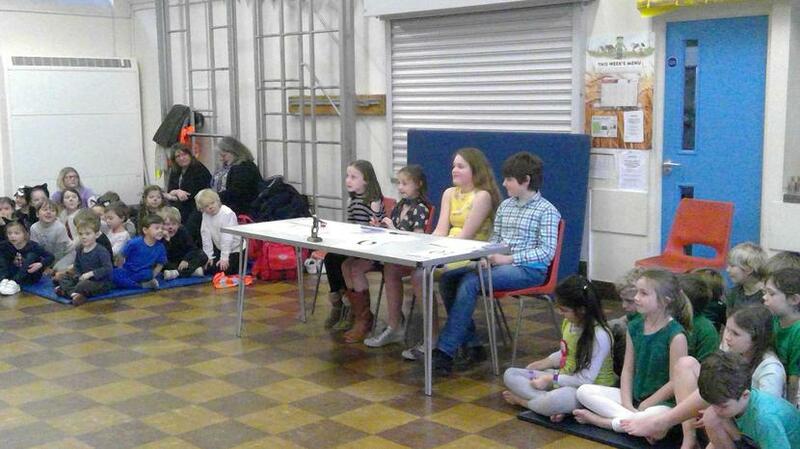 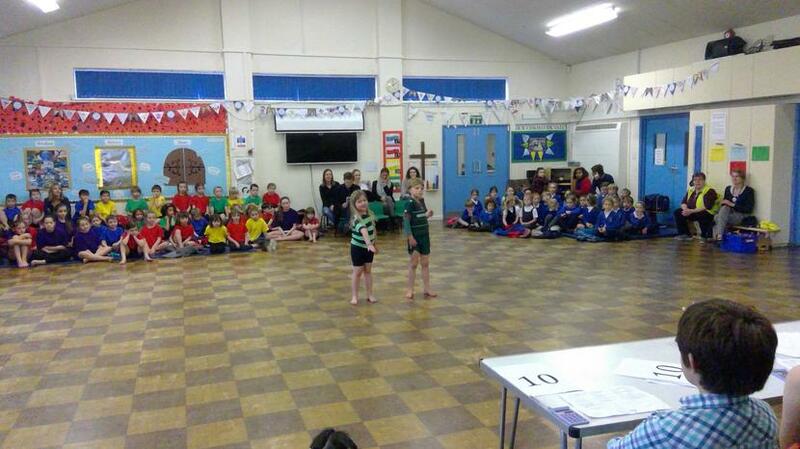 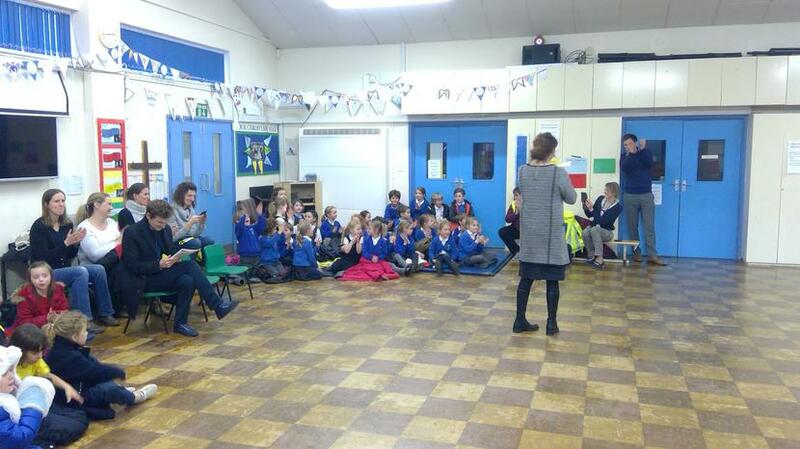 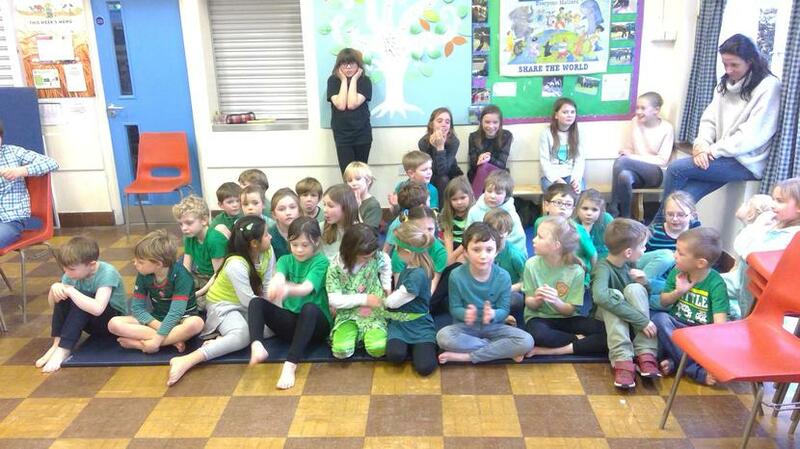 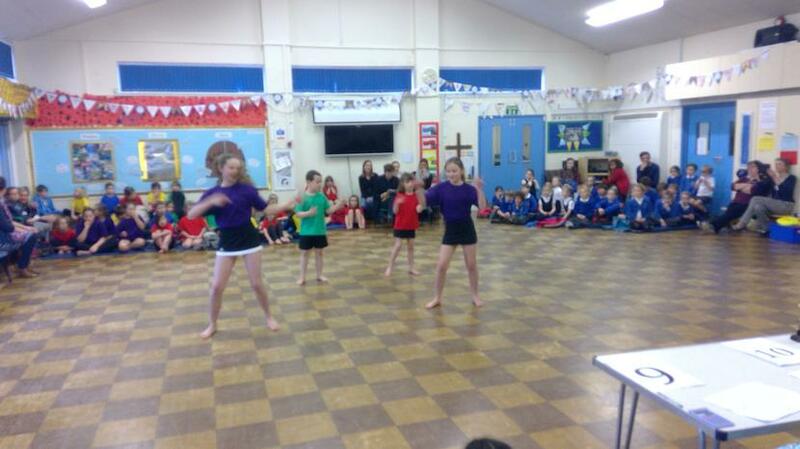 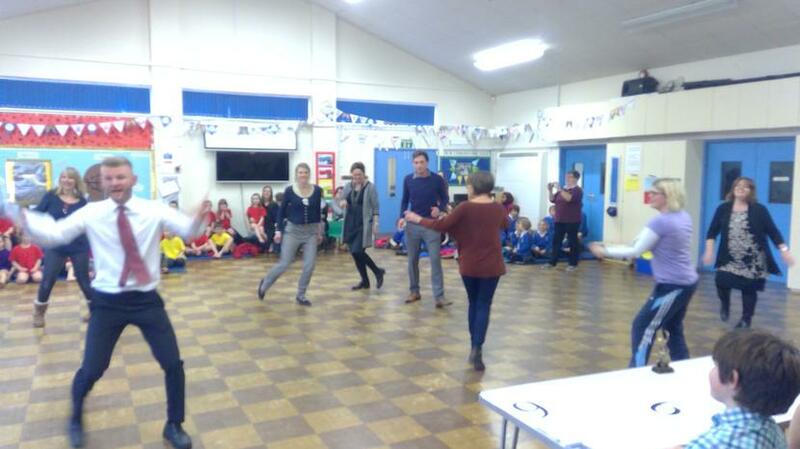 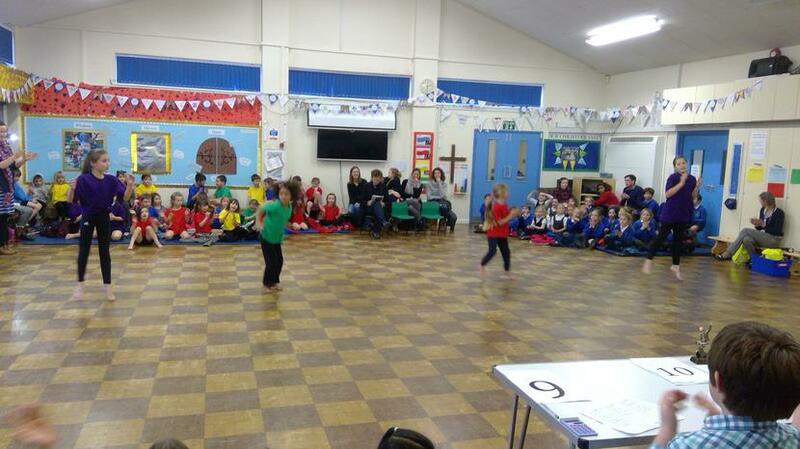 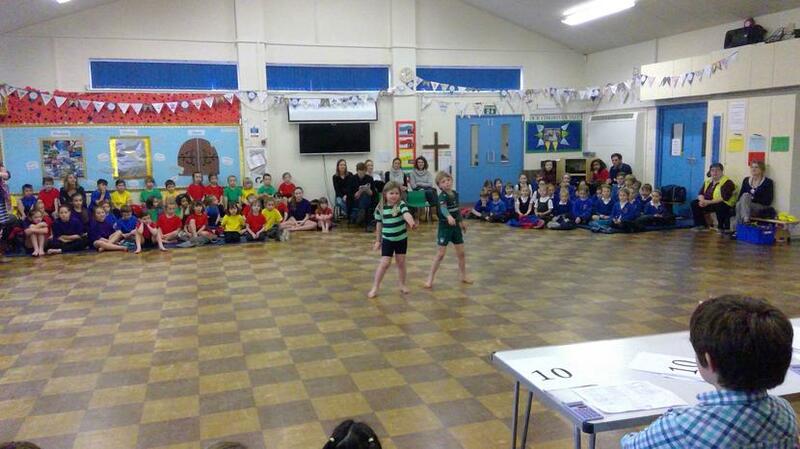 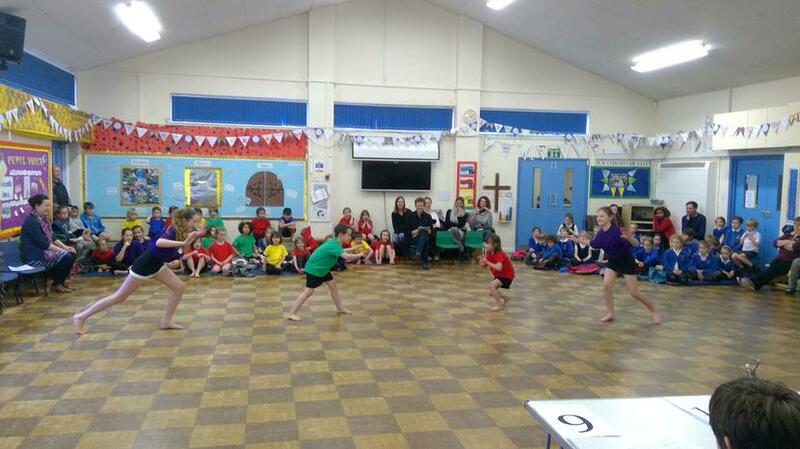 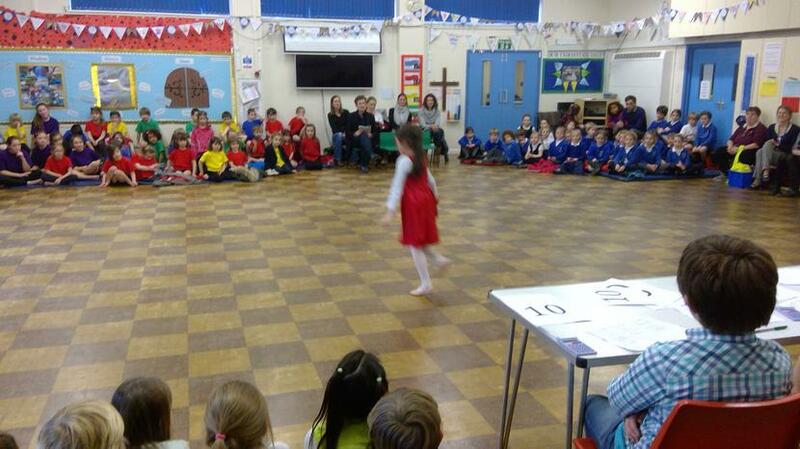 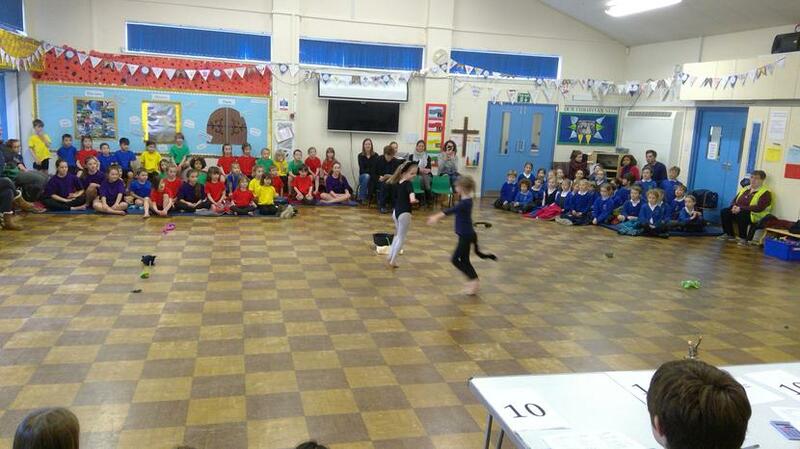 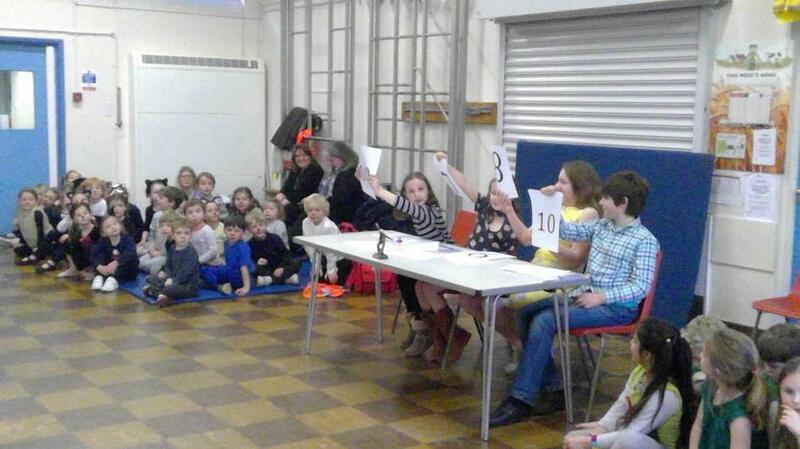 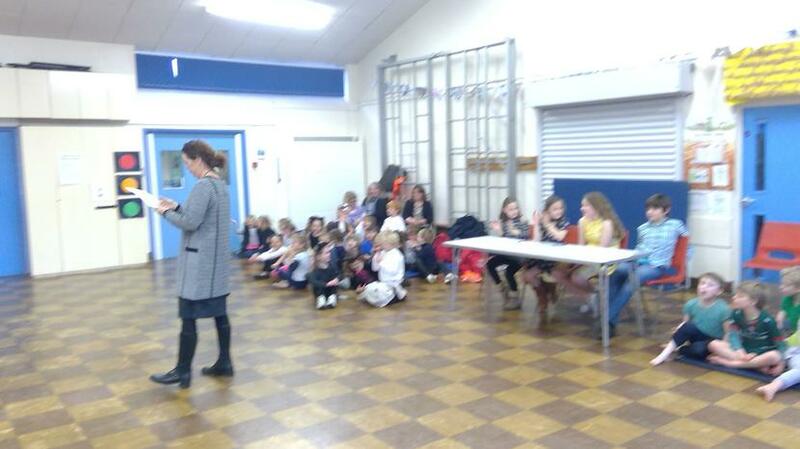 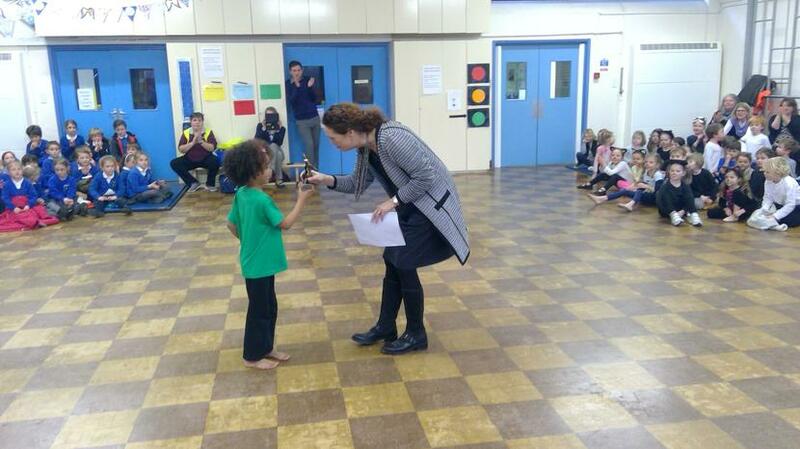 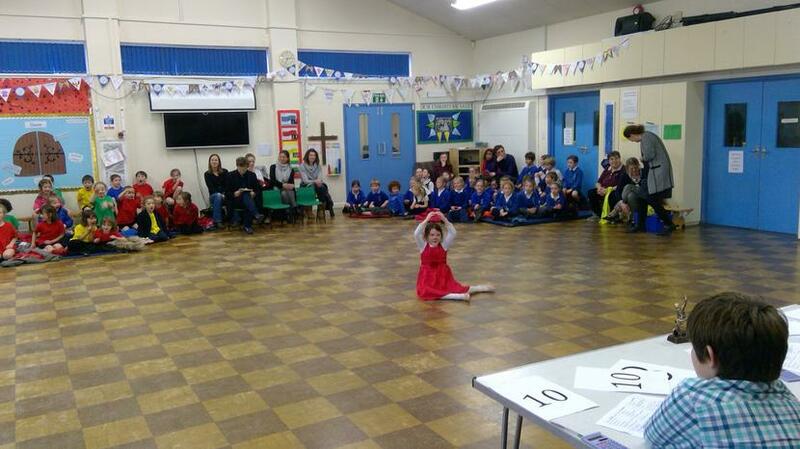 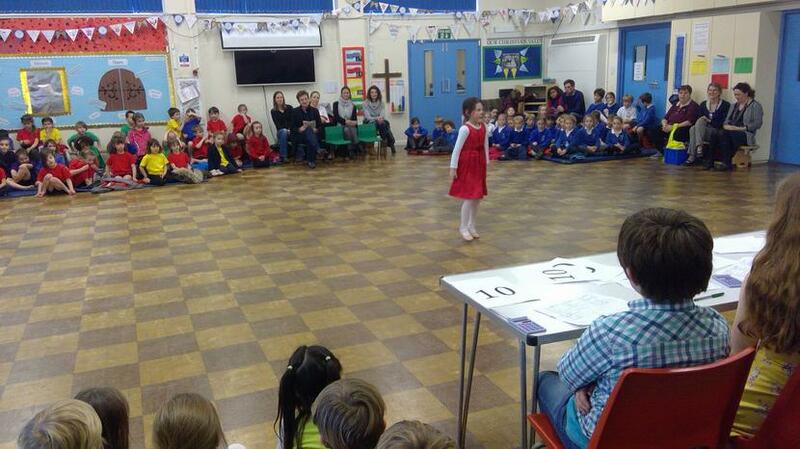 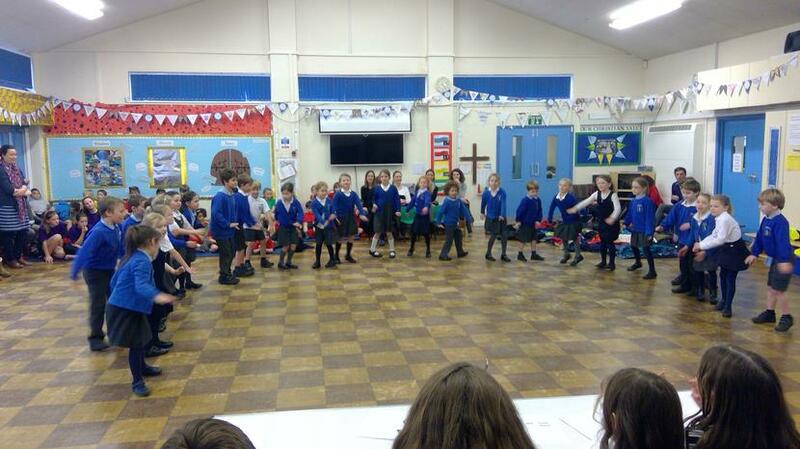 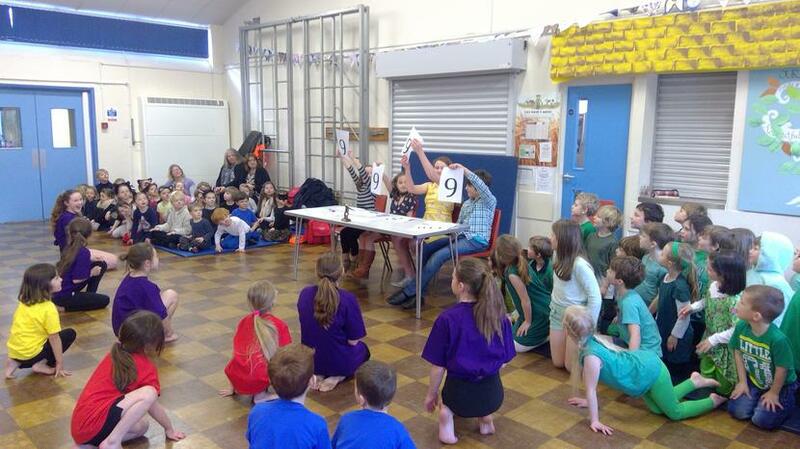 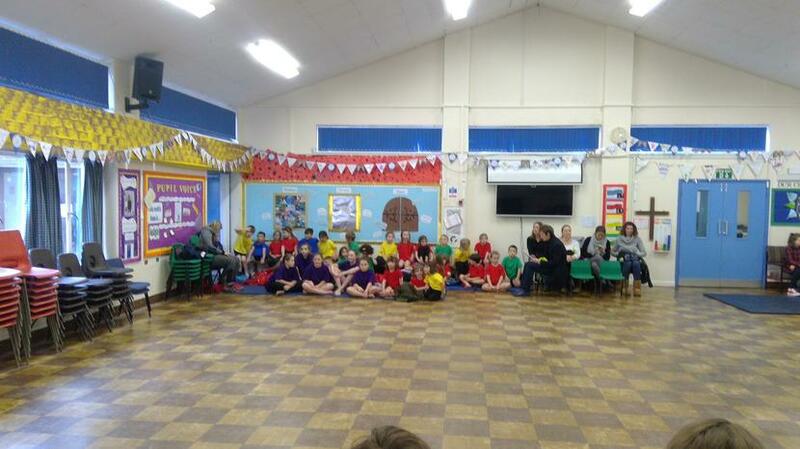 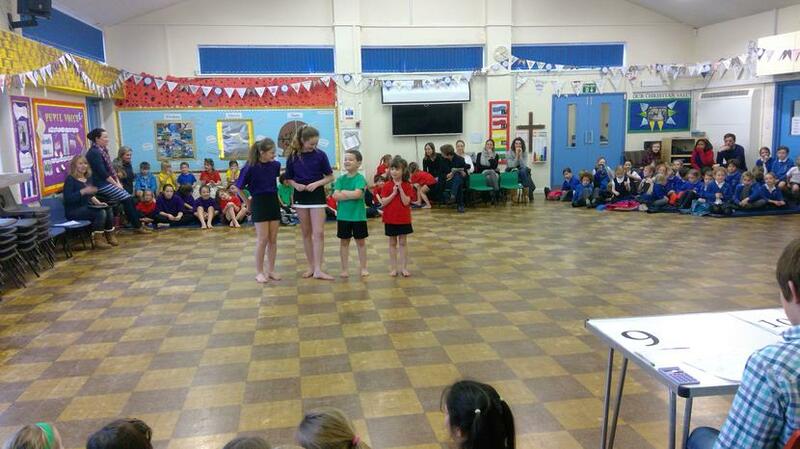 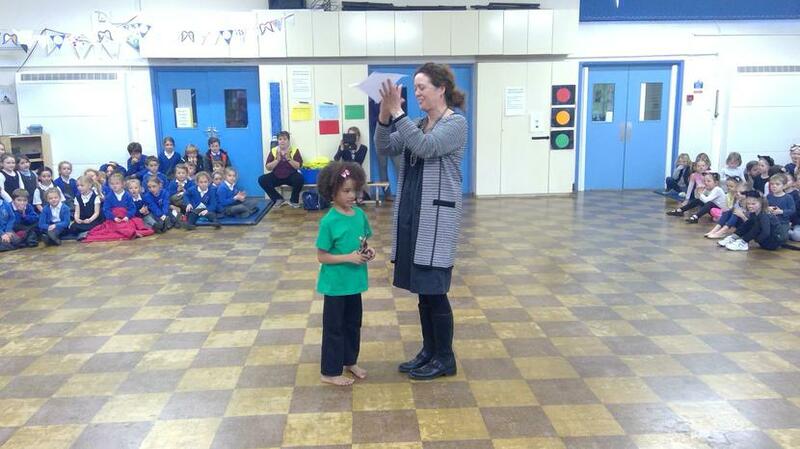 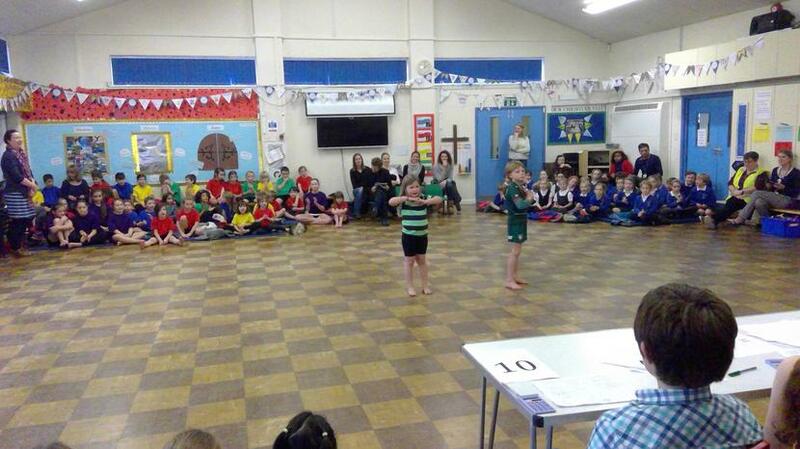 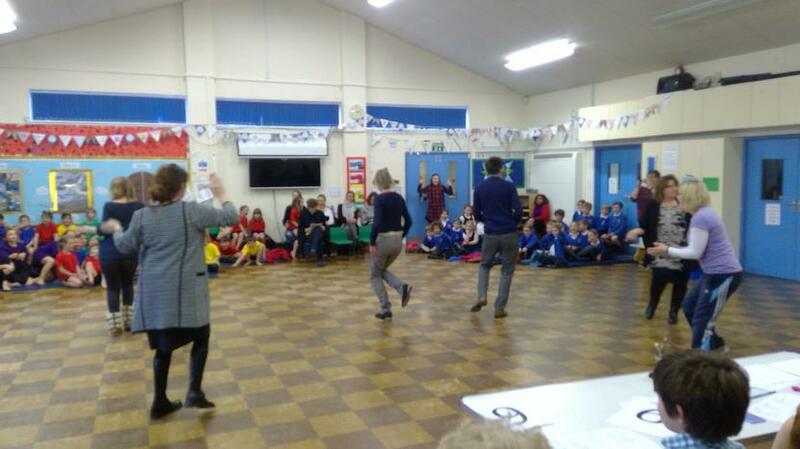 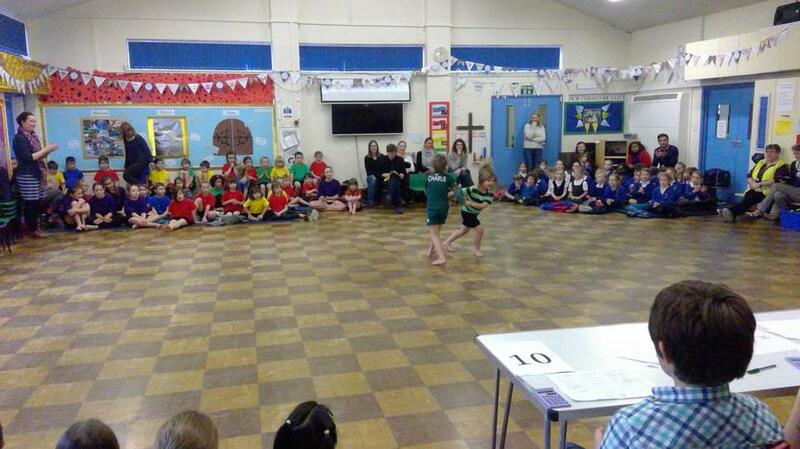 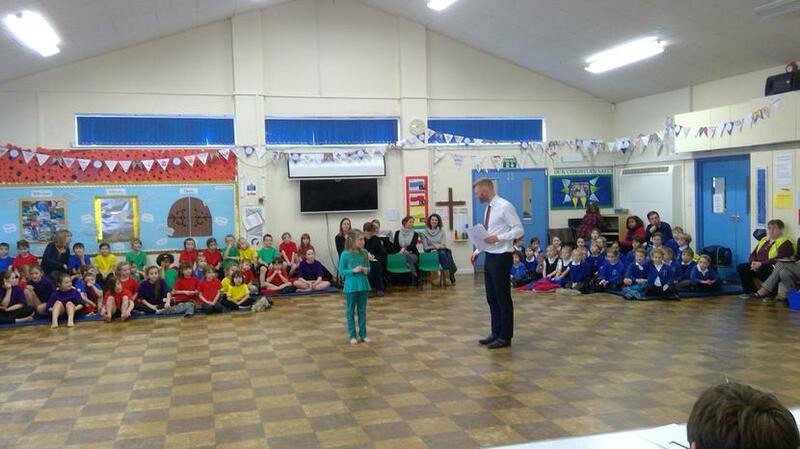 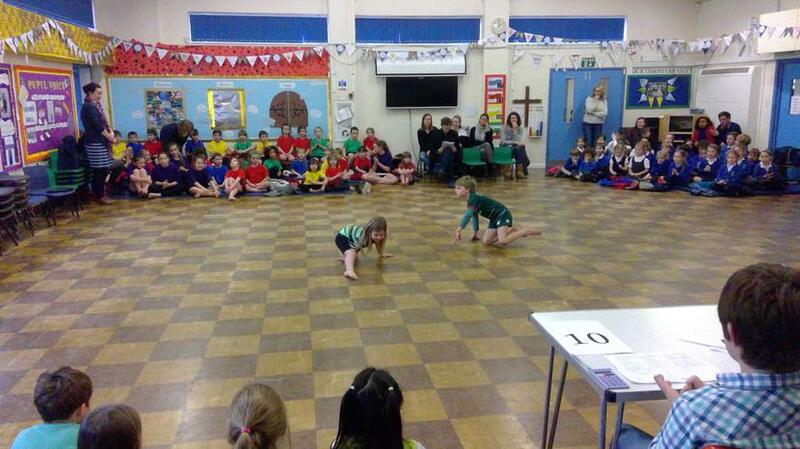 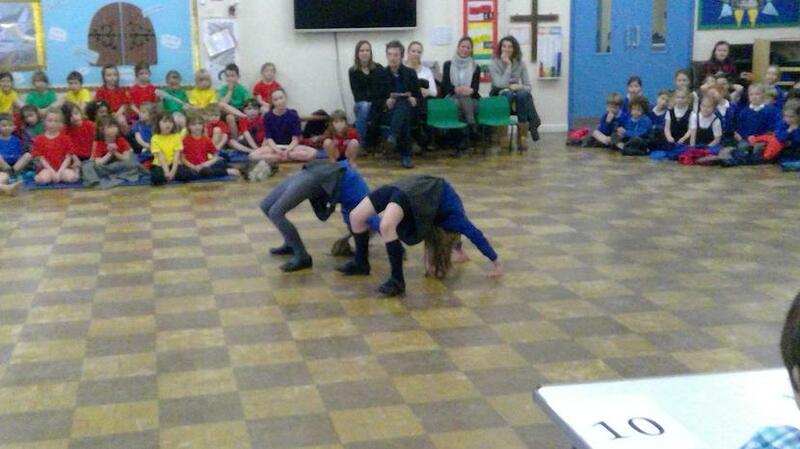 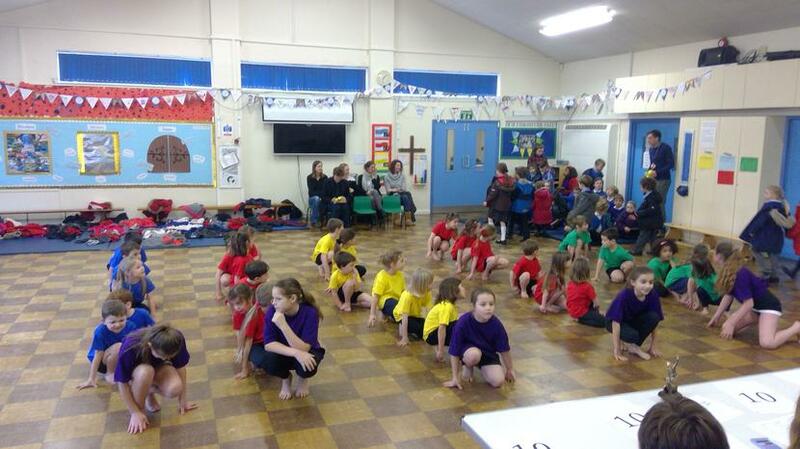 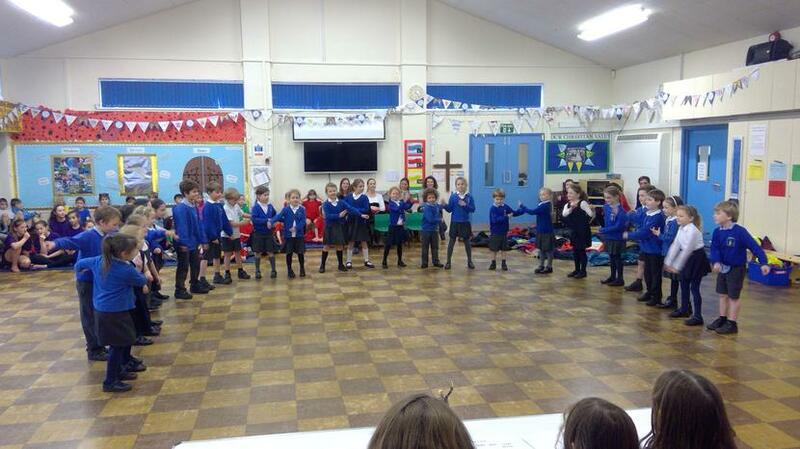 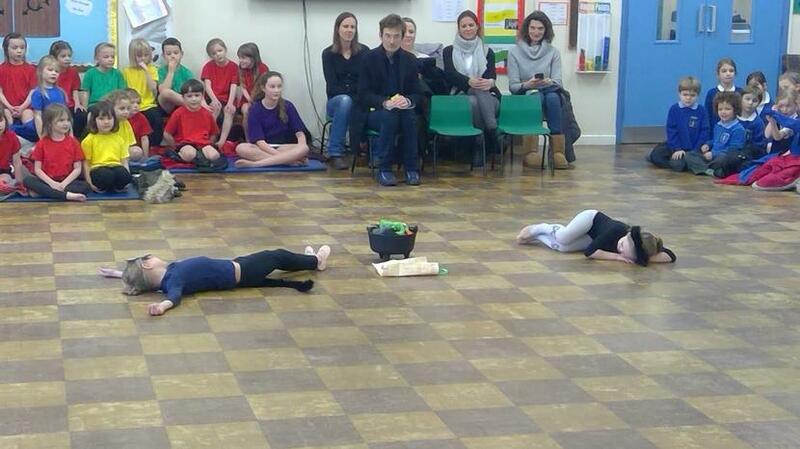 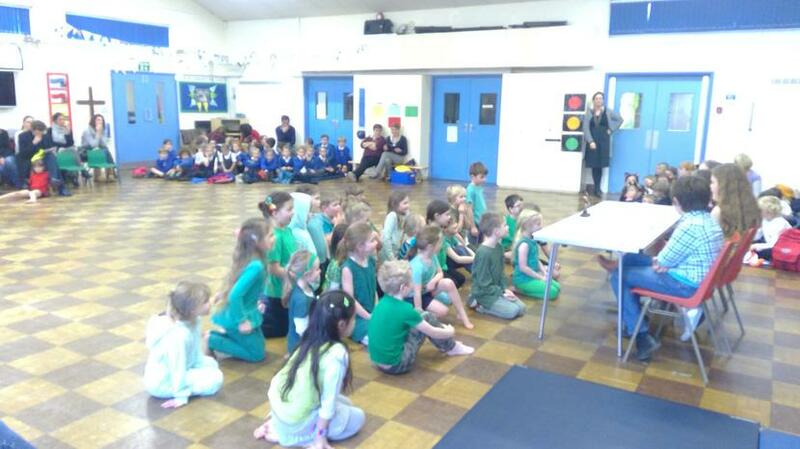 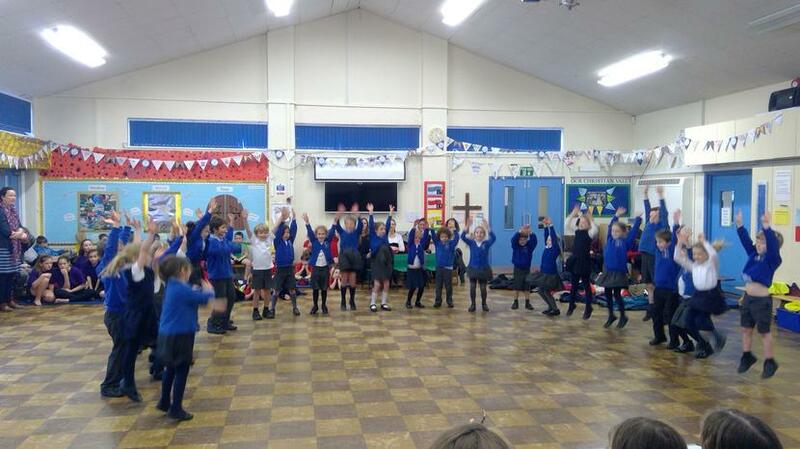 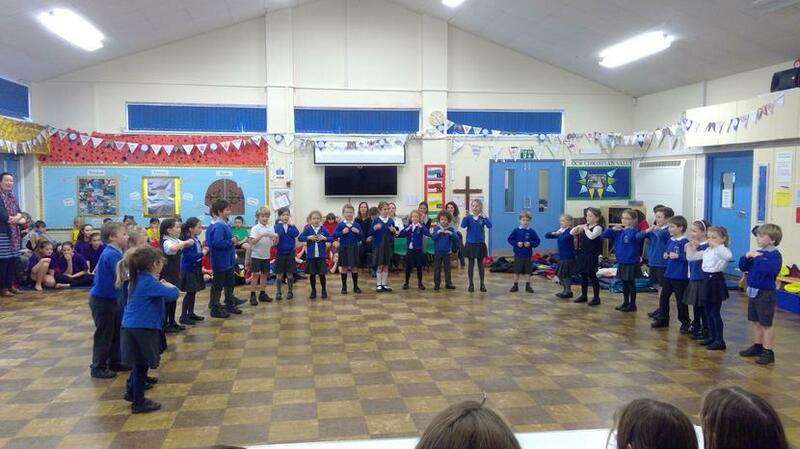 Each school created a group, duet and solo dance and had to face a panel of ruthless Y6 judges. 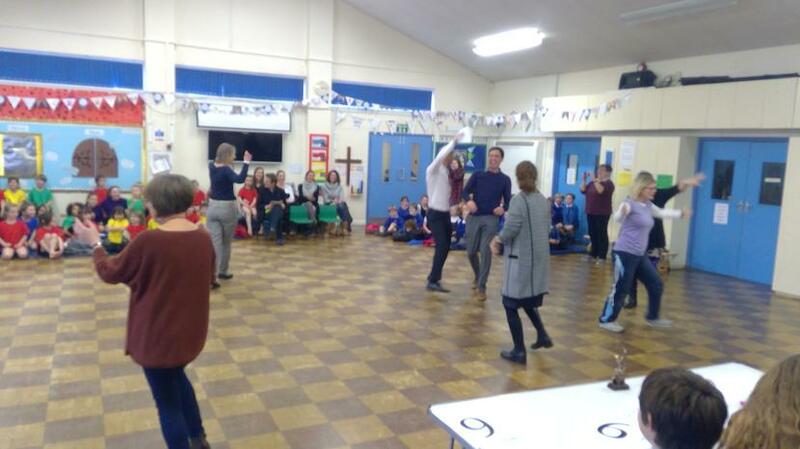 After an amazing afternoon of dancing, ignoring the dodgy teacher dances, St Catharines were the victors with Dormer House finishing a close second. 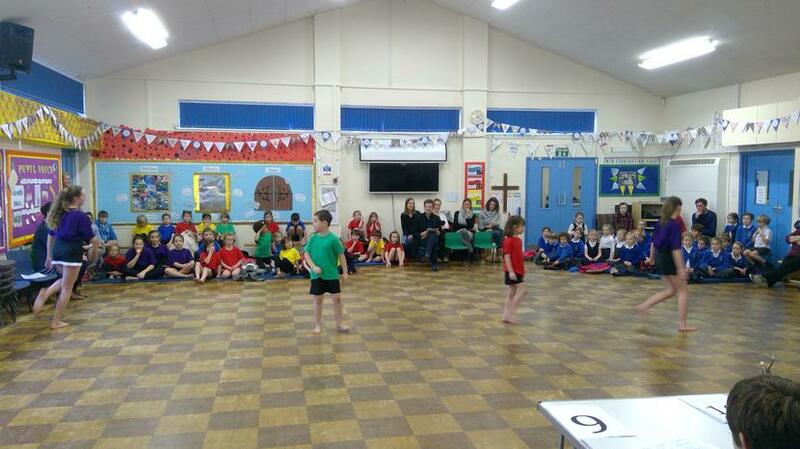 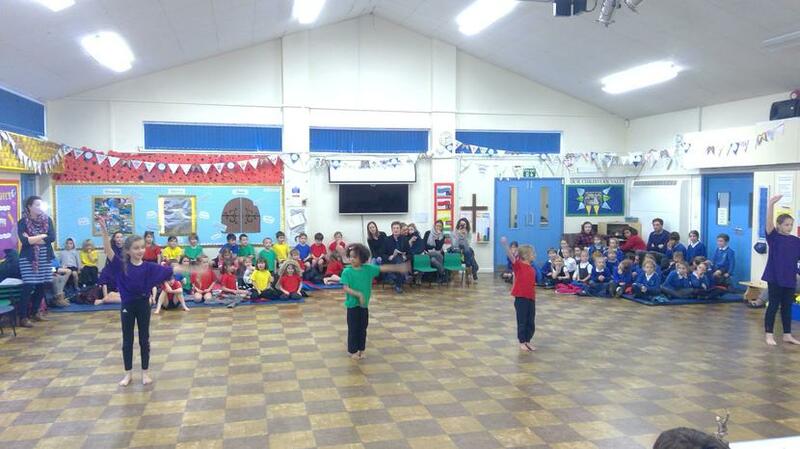 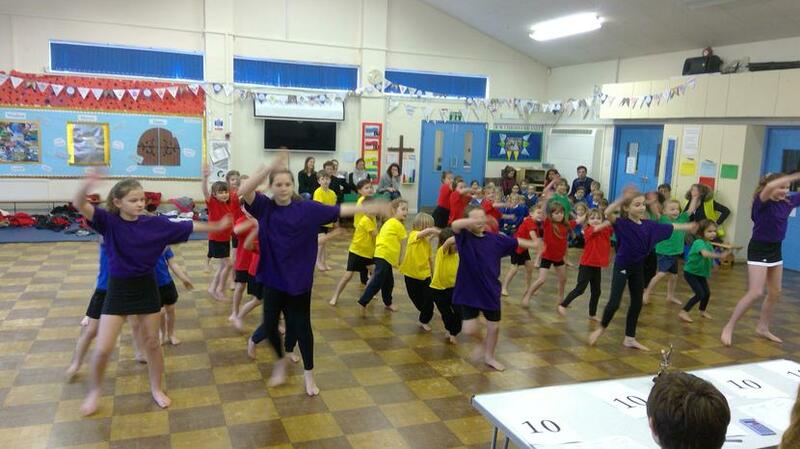 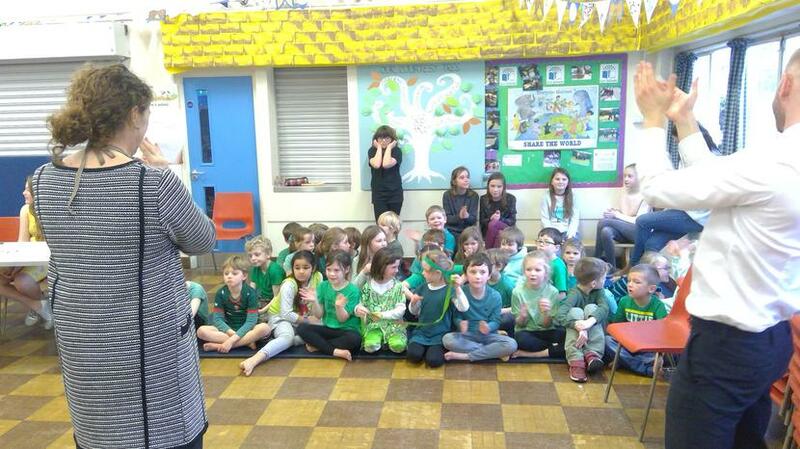 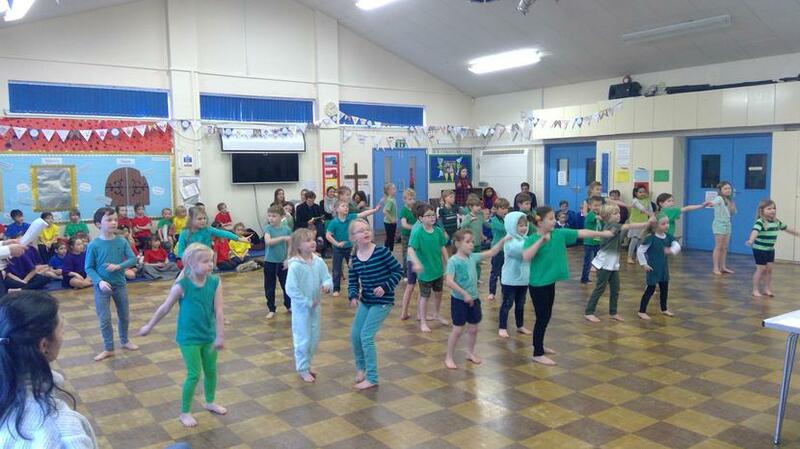 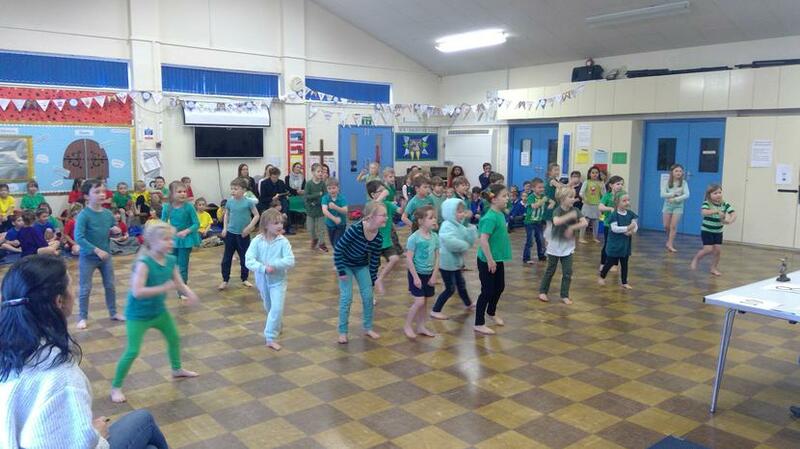 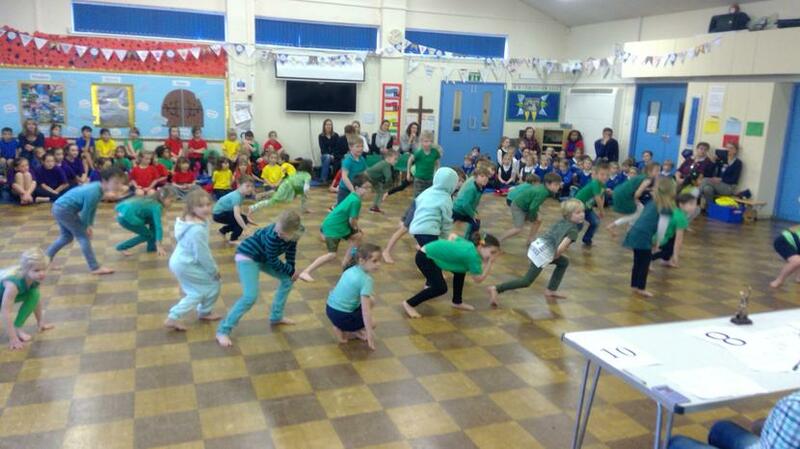 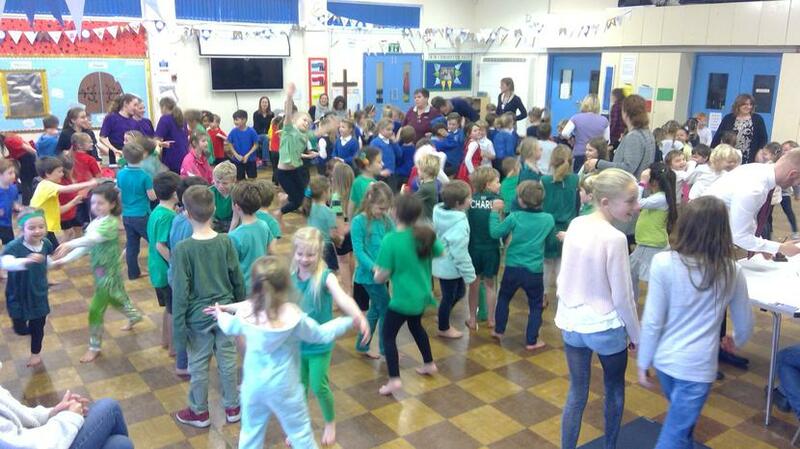 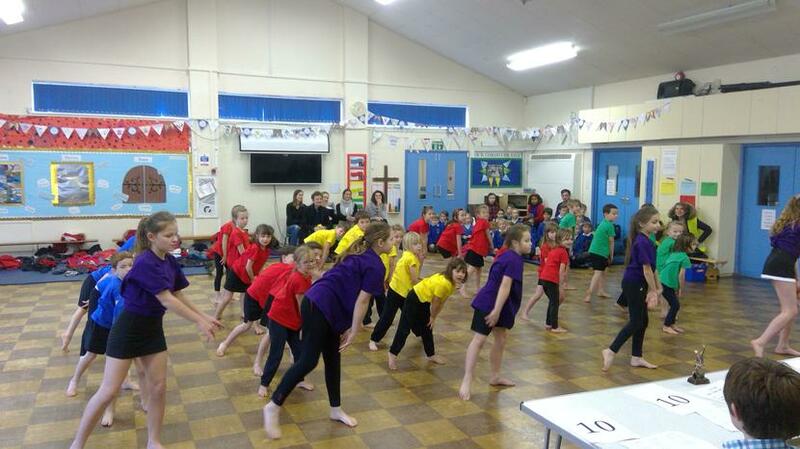 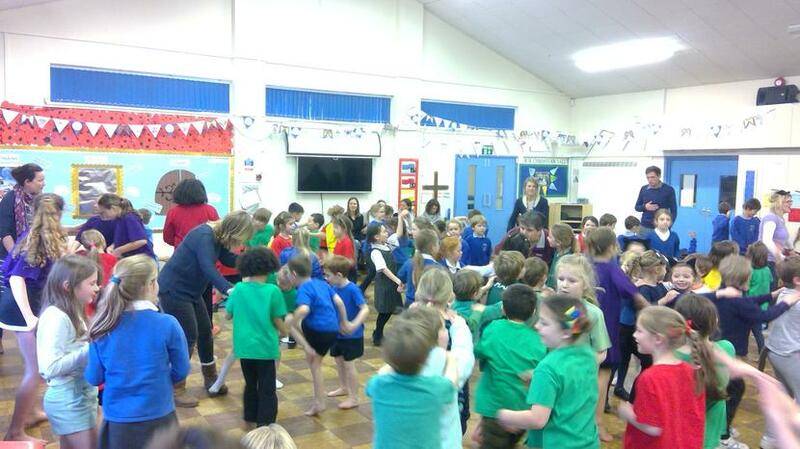 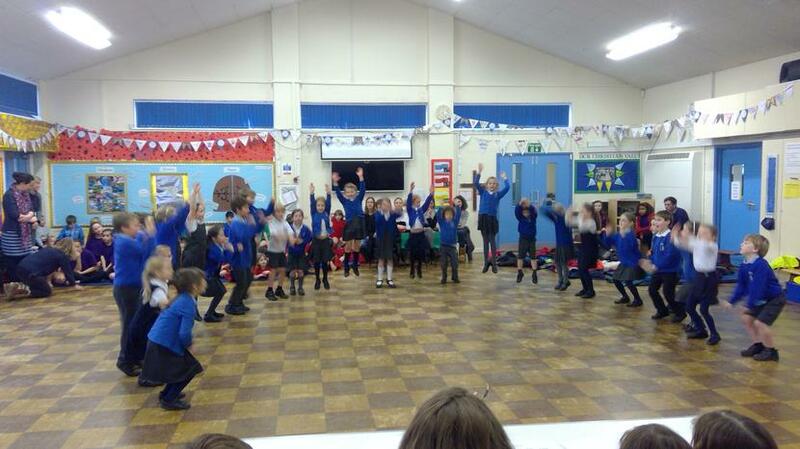 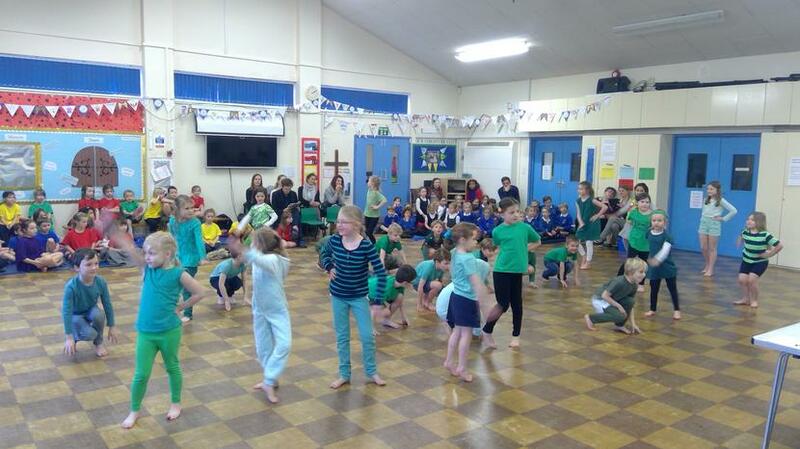 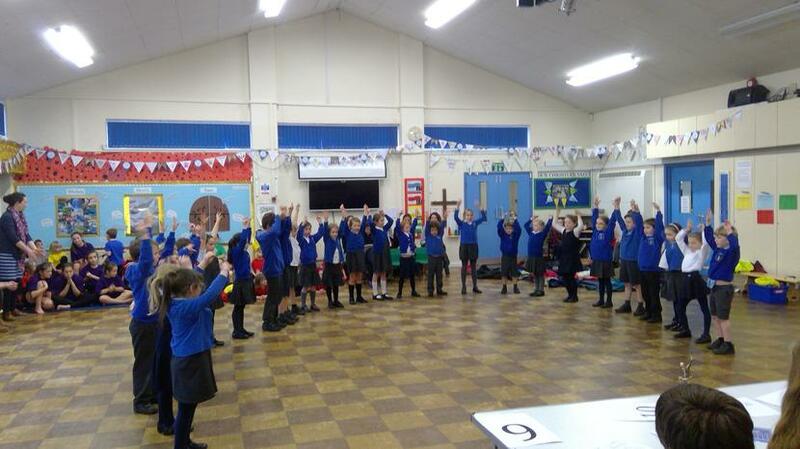 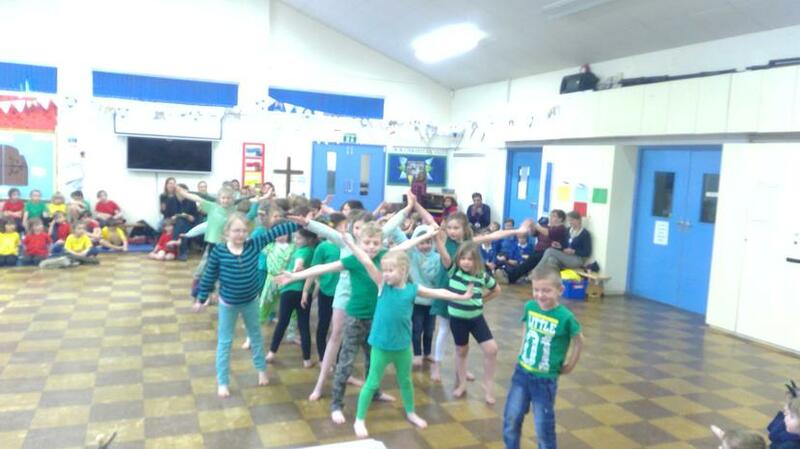 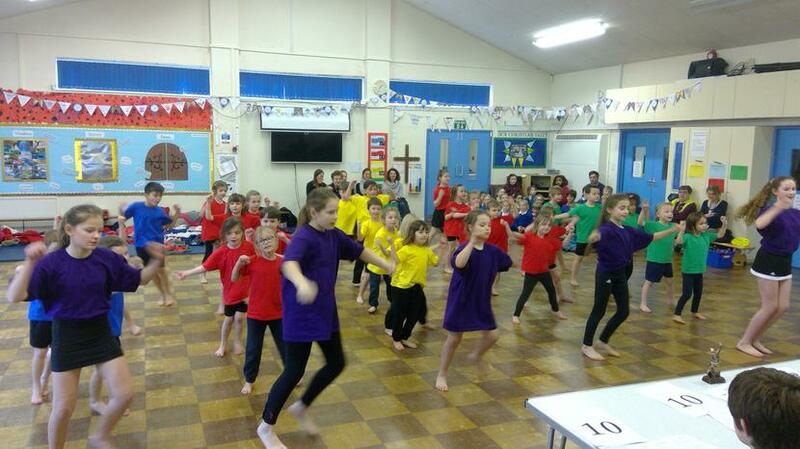 All dances from StJeb were created by our Y6 children who gave up countless break times to support our KS1, thank you Y6!